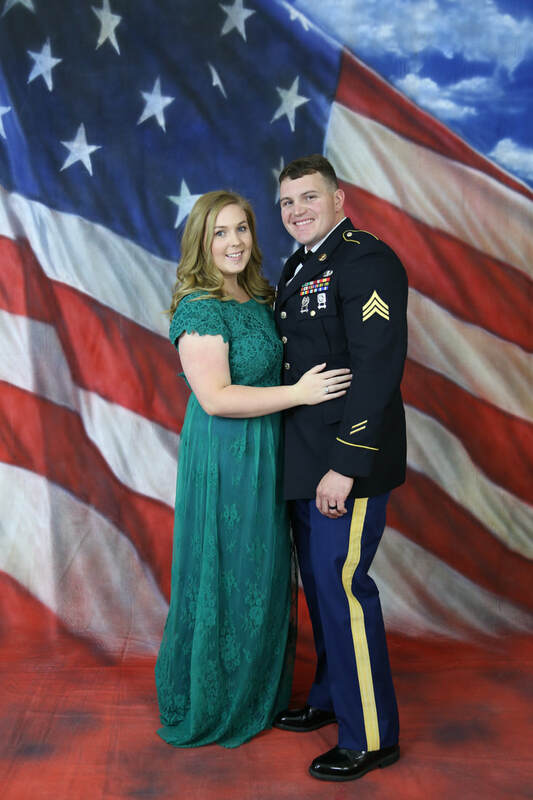 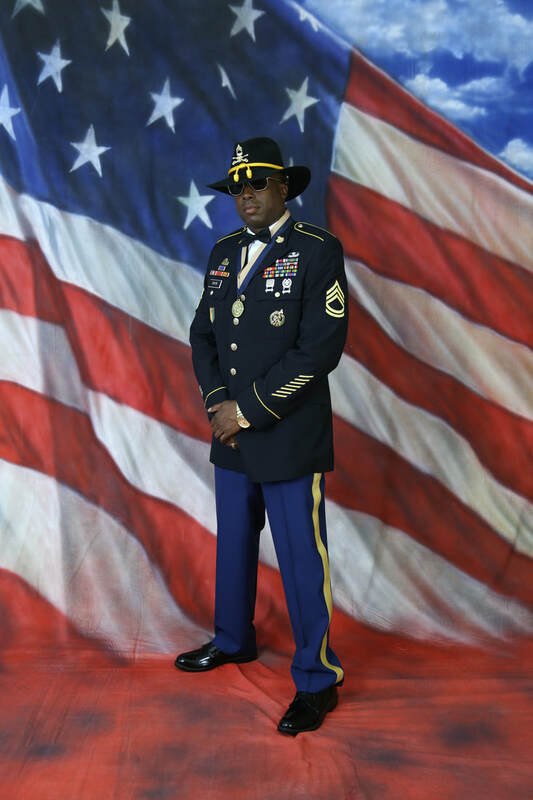 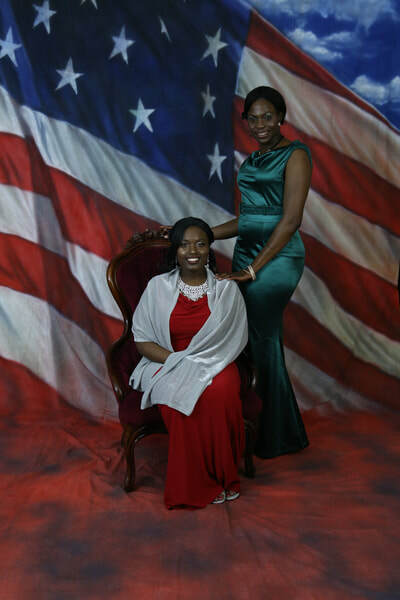 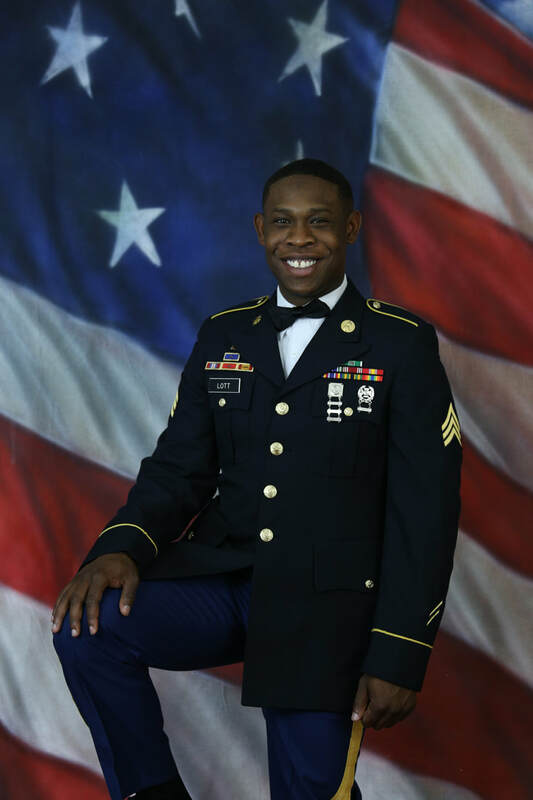 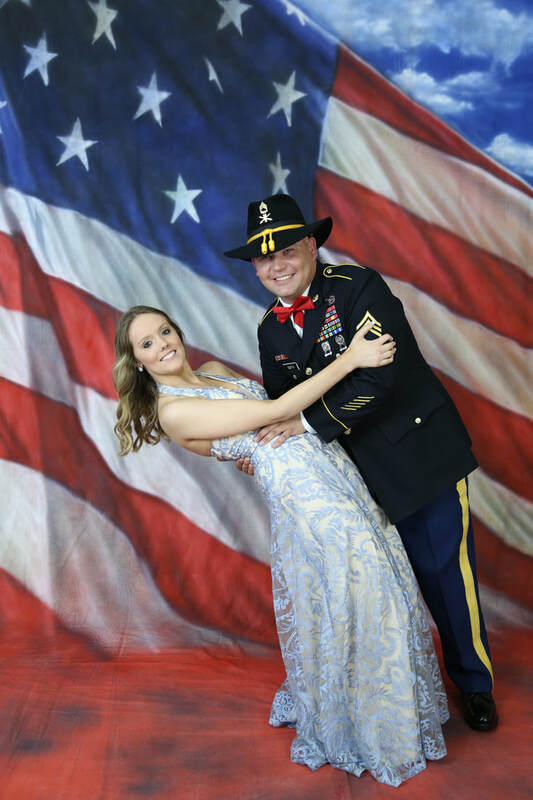 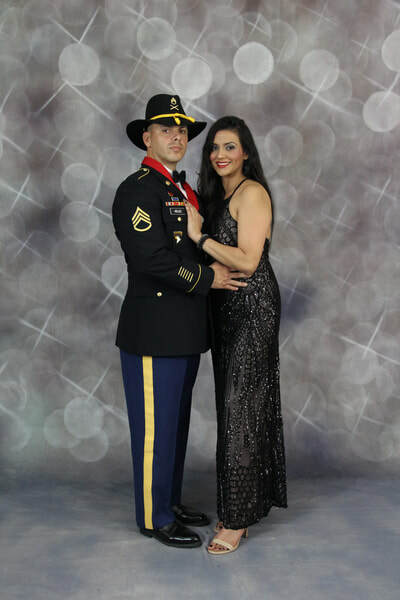 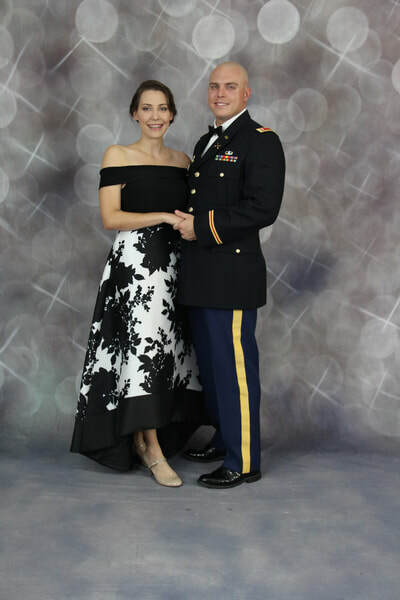 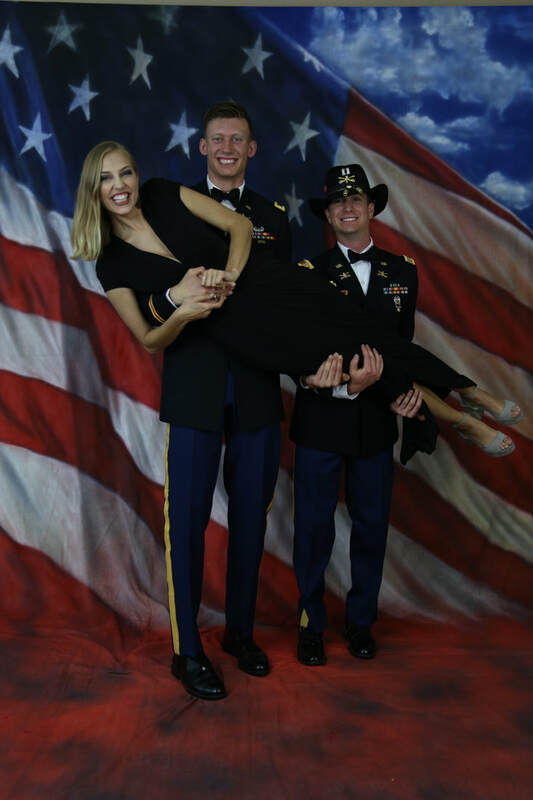 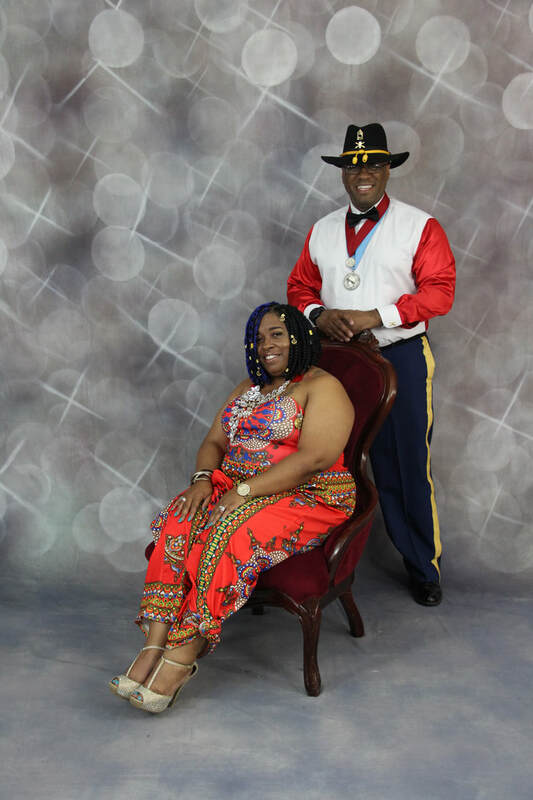 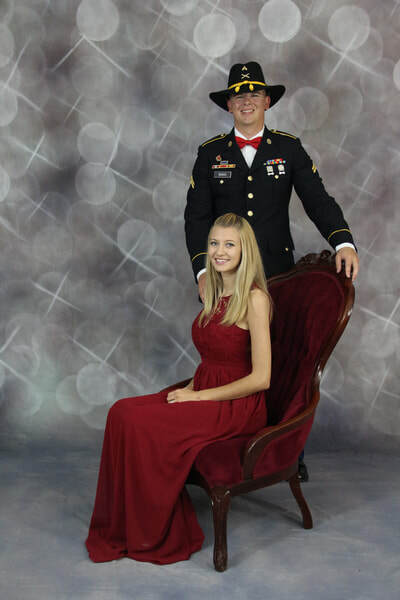 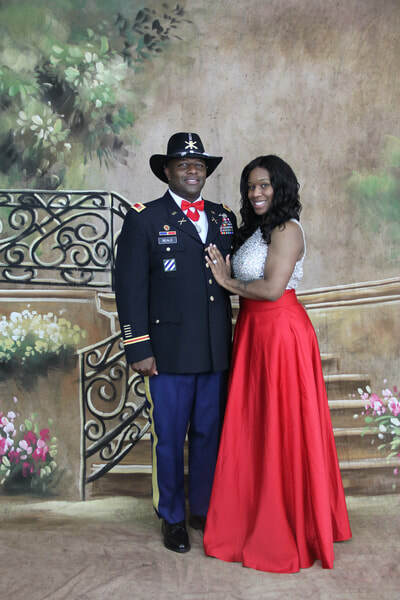 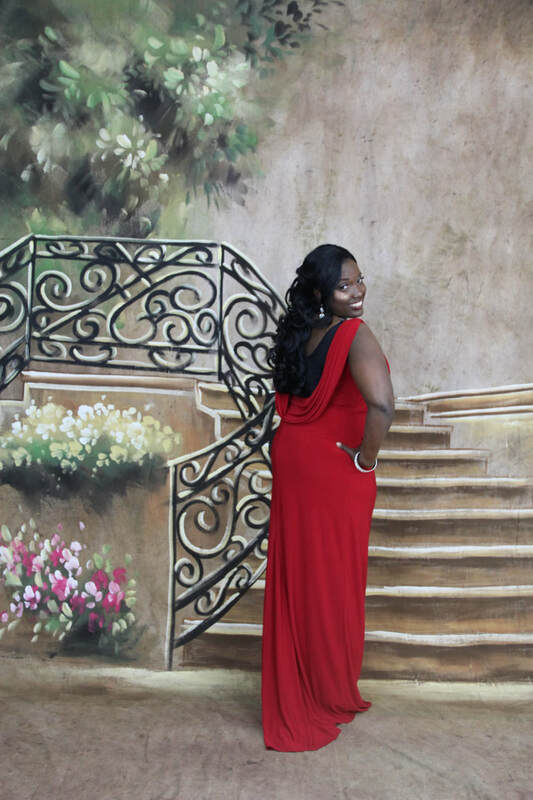 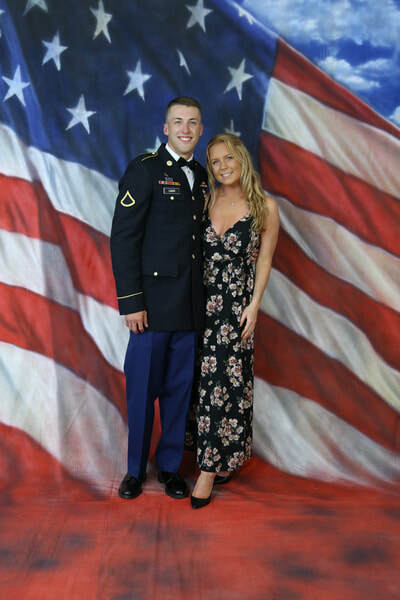 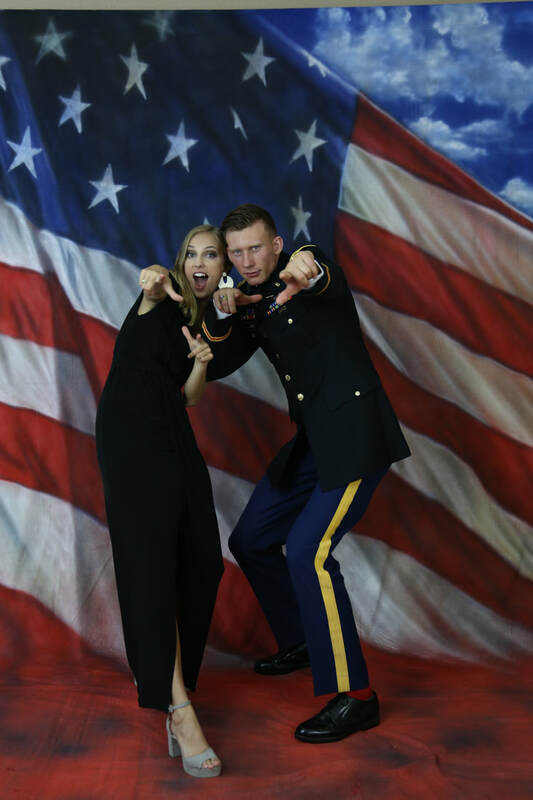 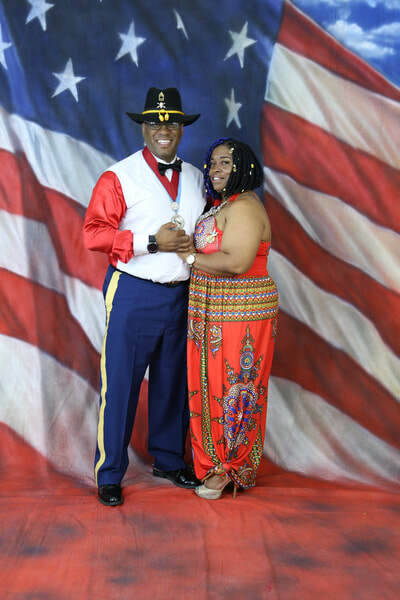 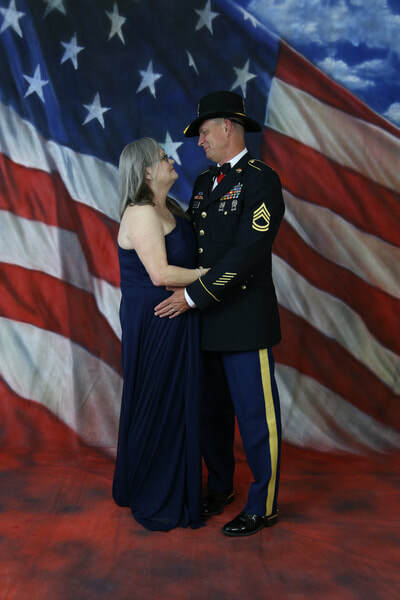 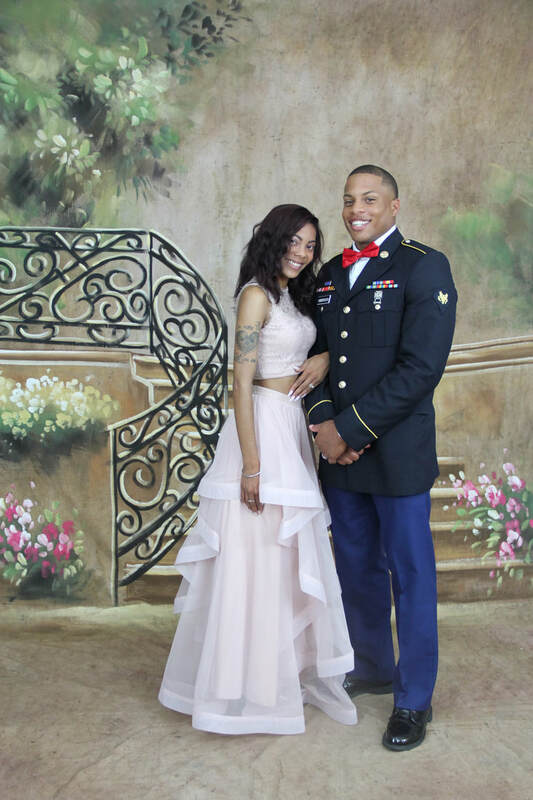 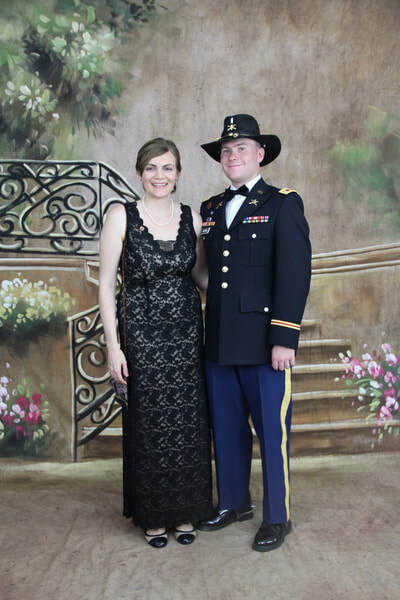 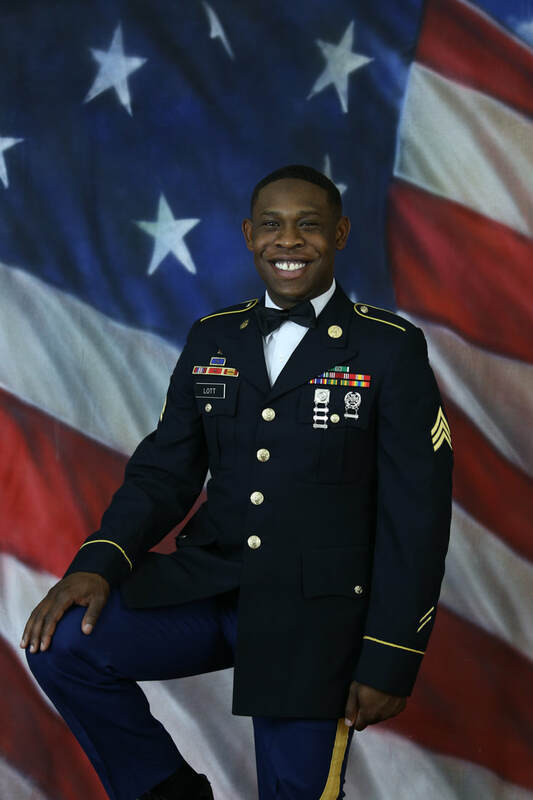 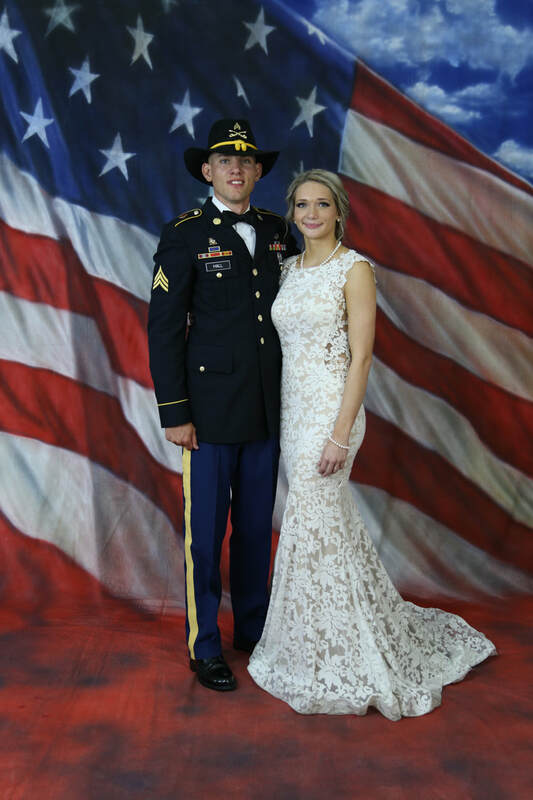 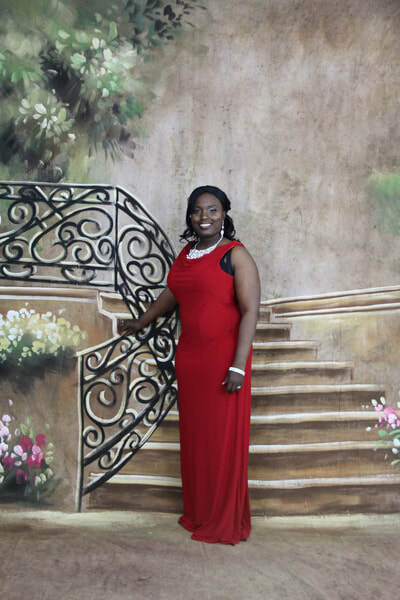 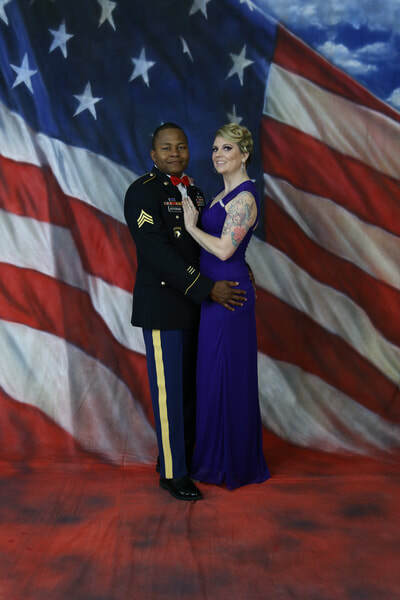 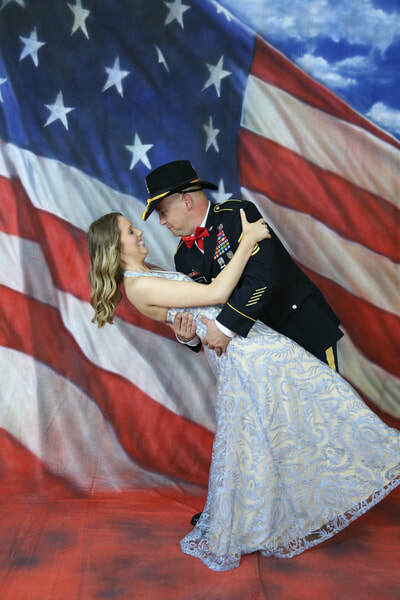 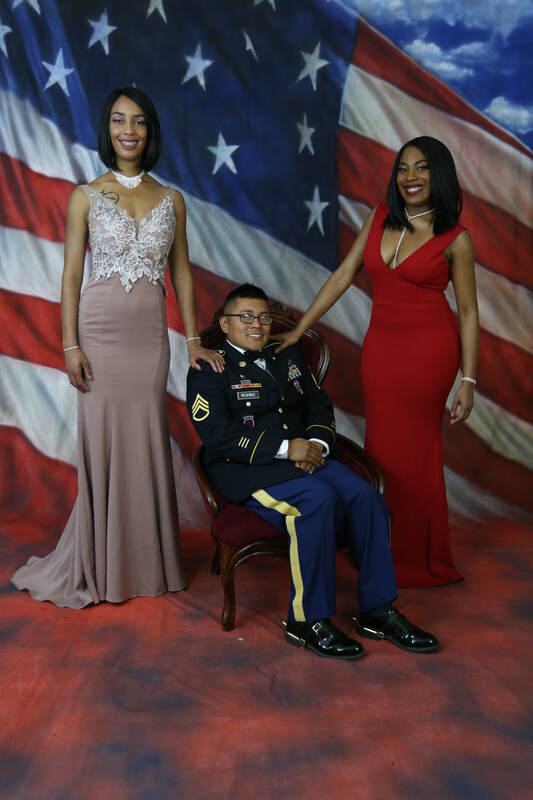 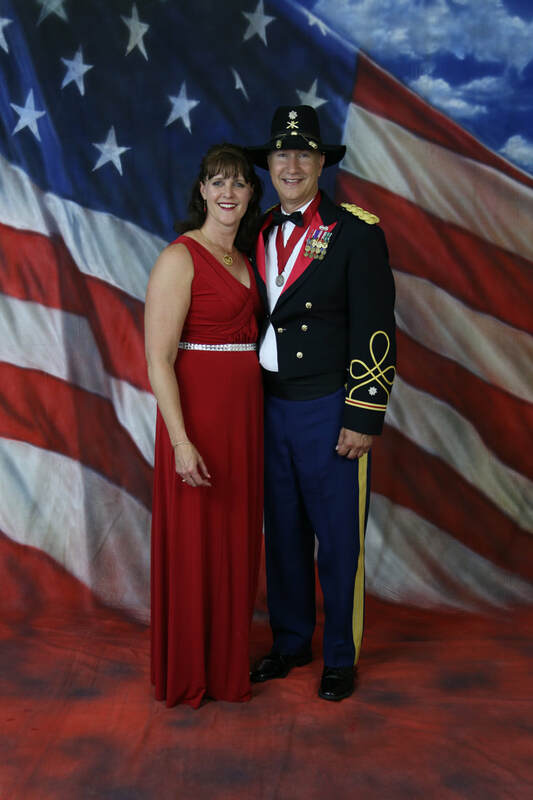 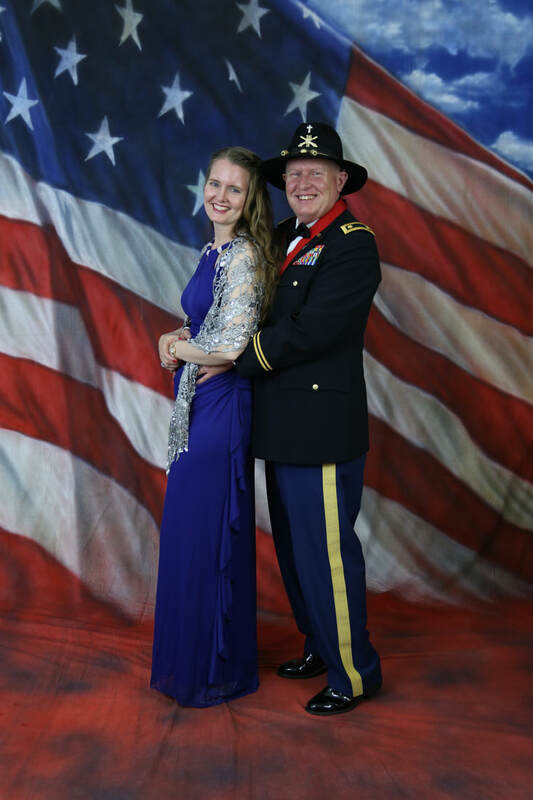 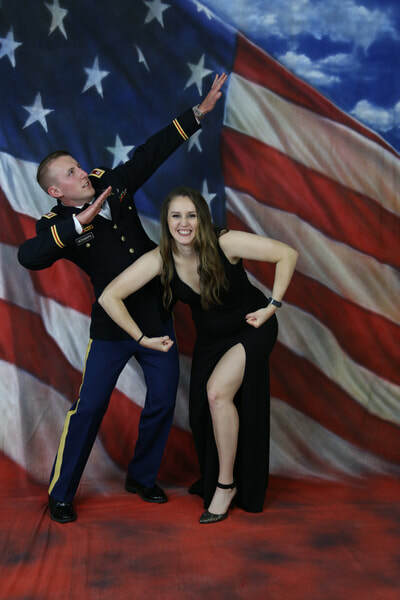 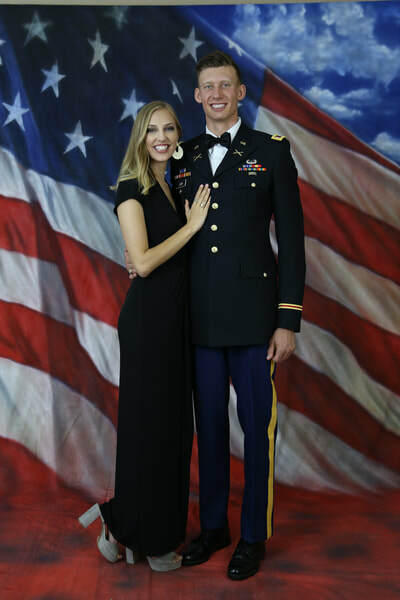 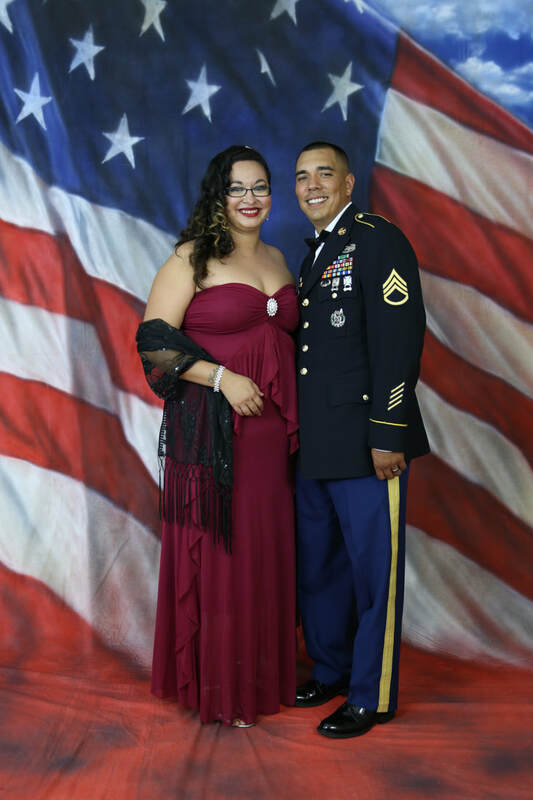 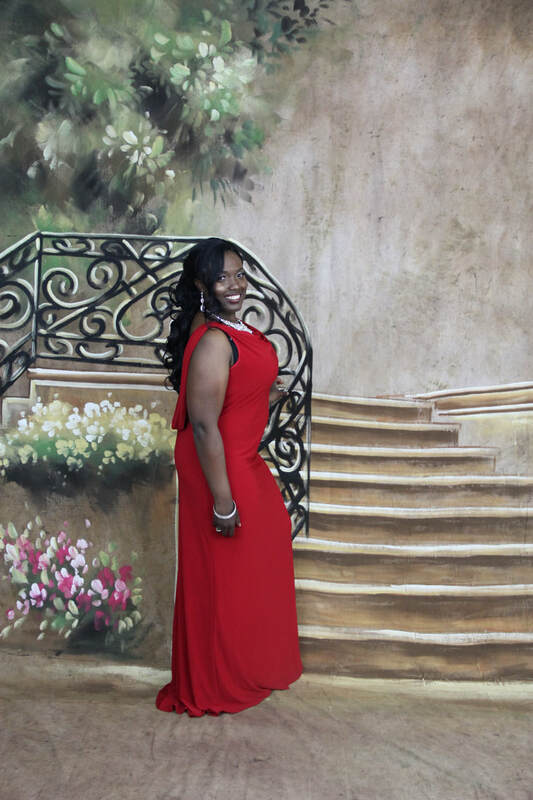 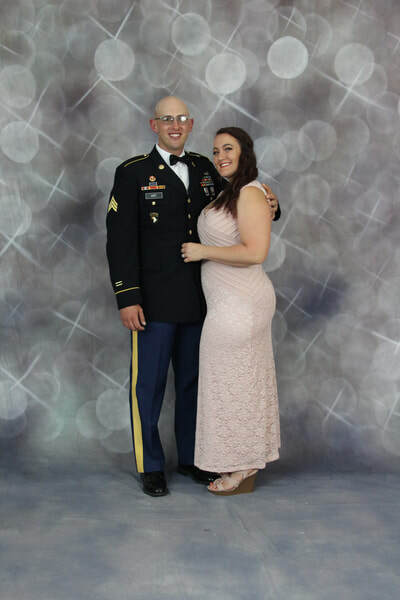 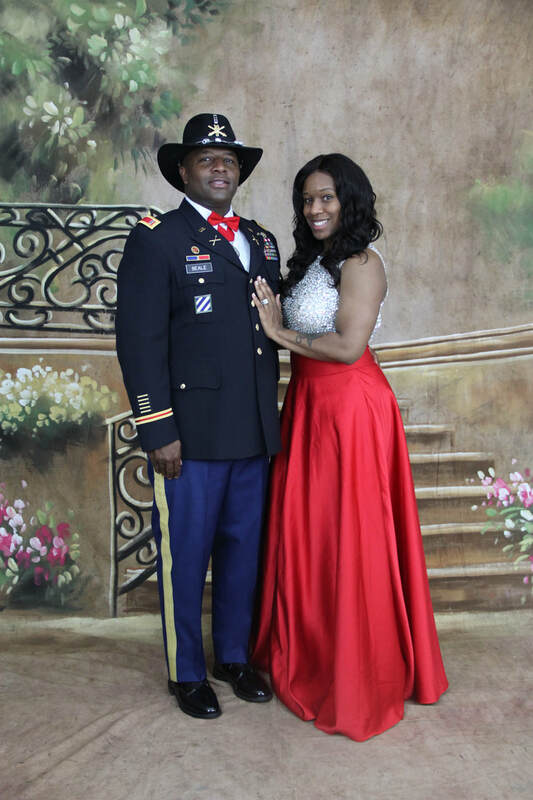 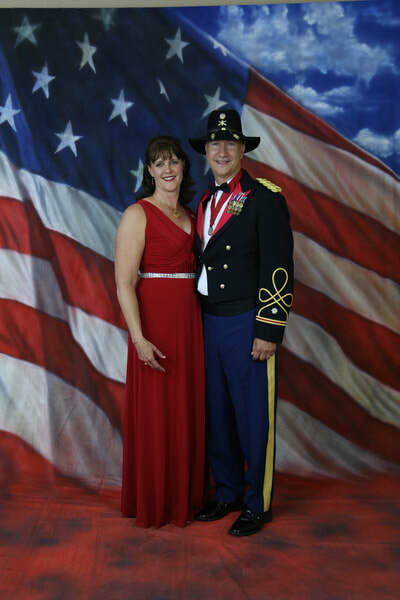 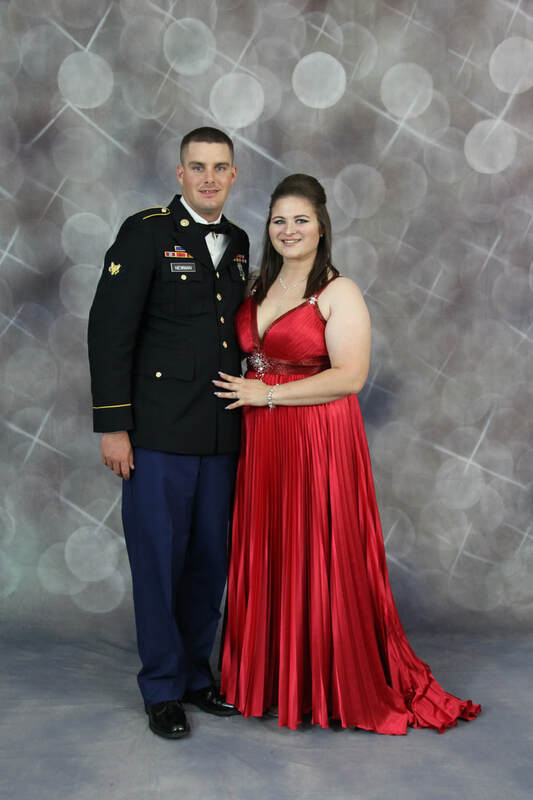 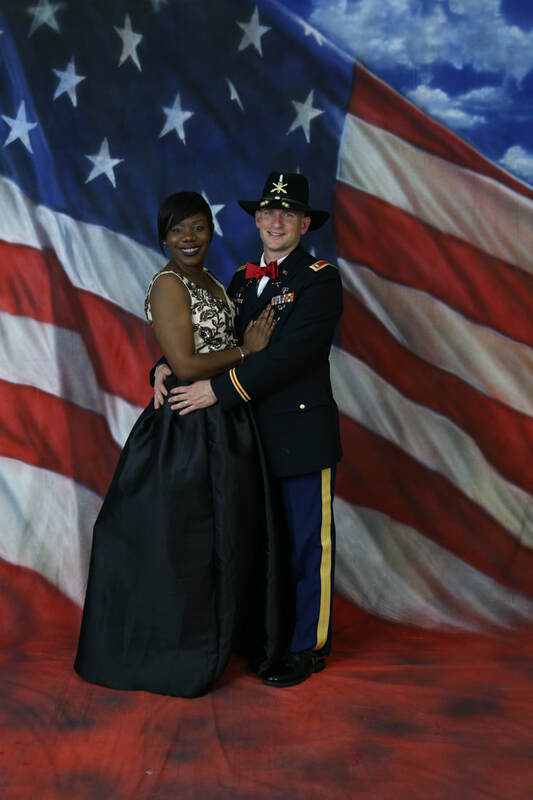 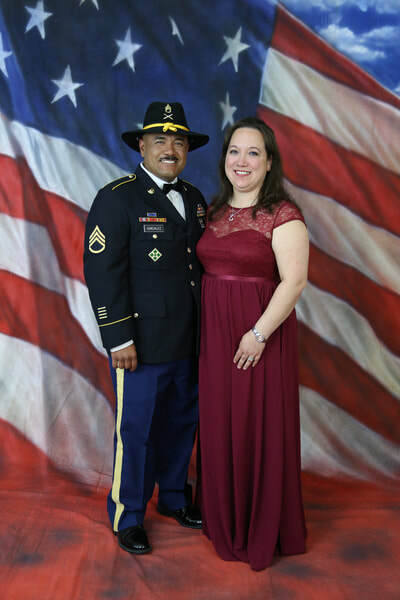 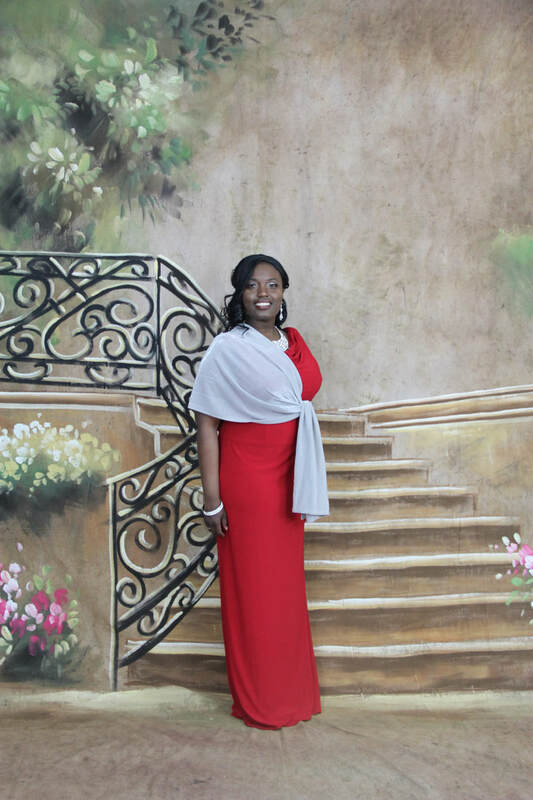 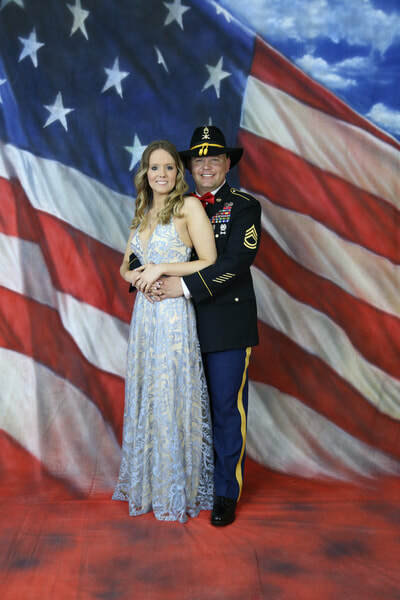 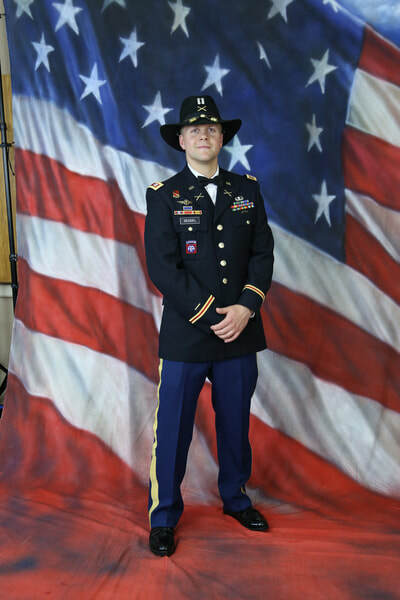 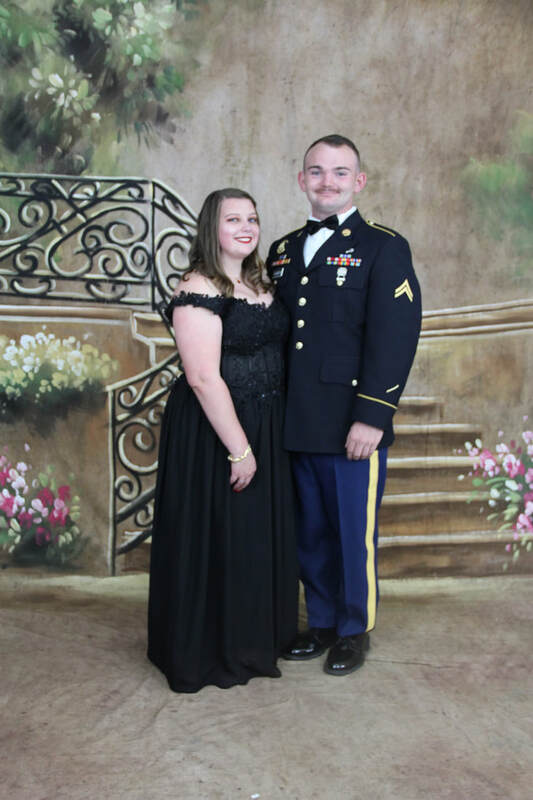 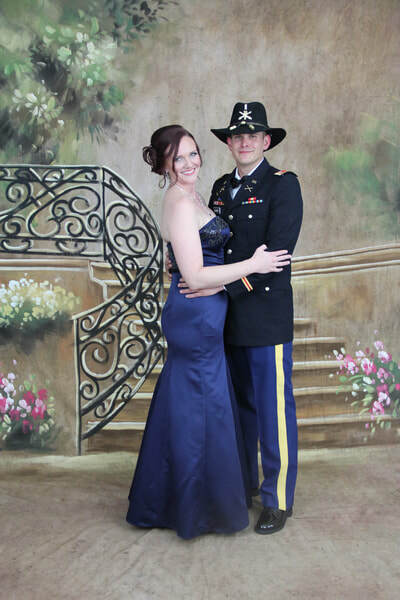 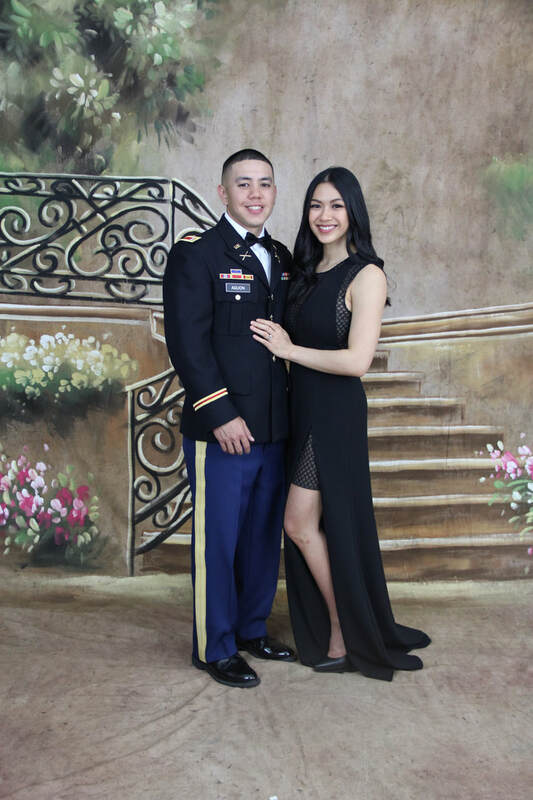 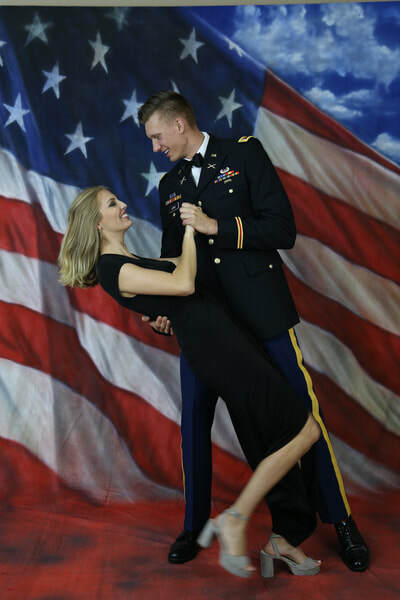 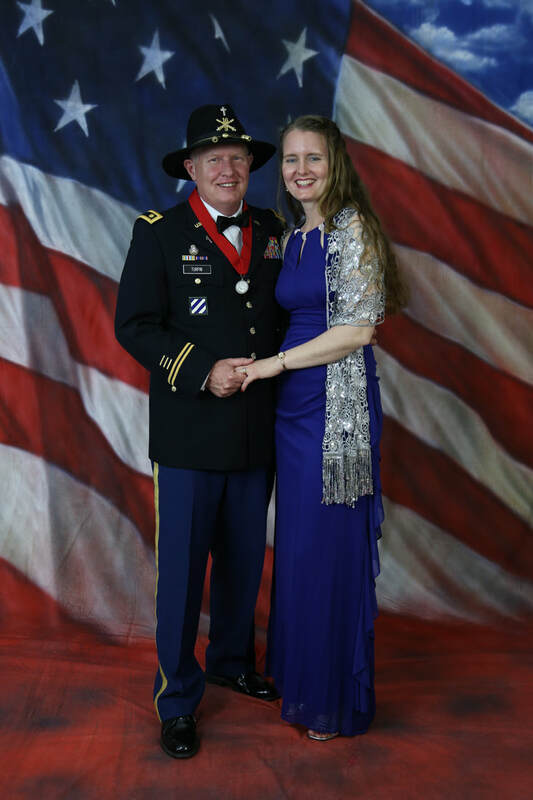 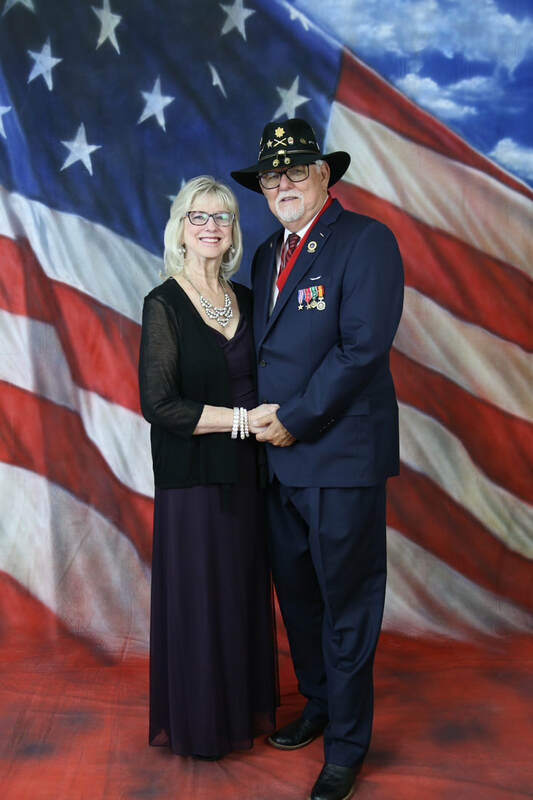 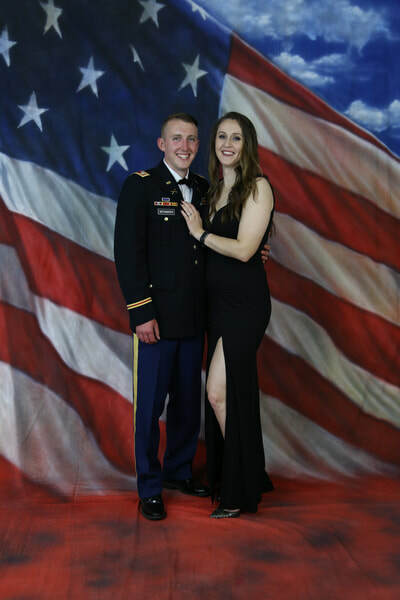 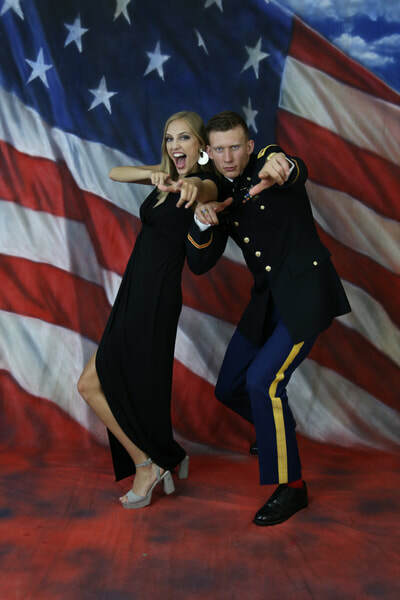 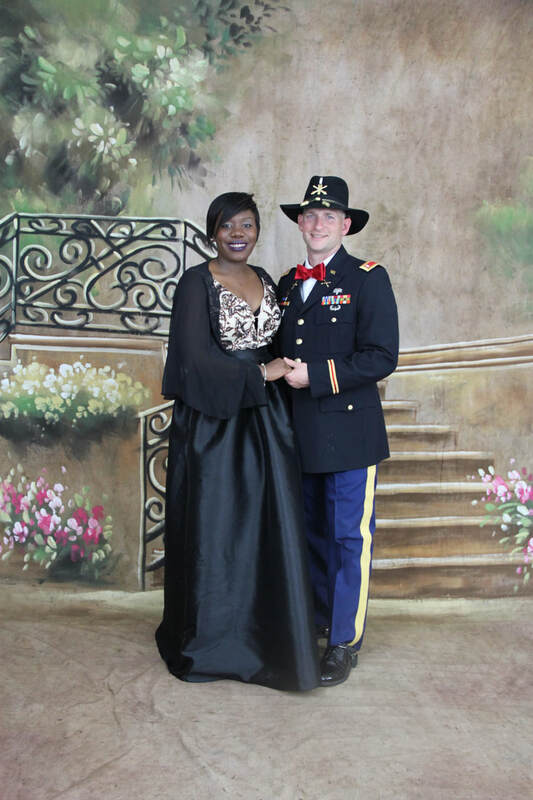 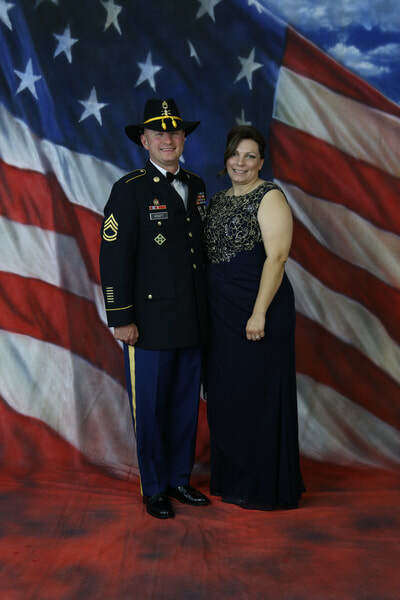 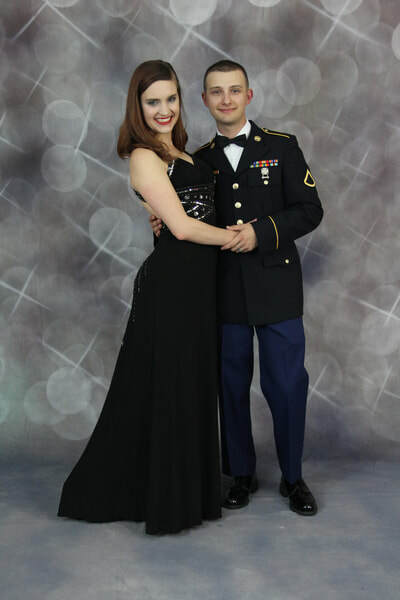 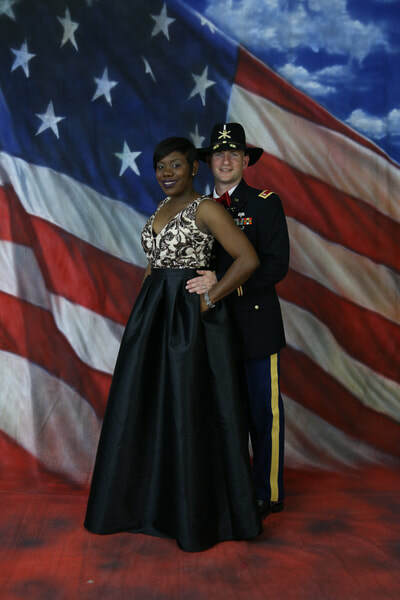 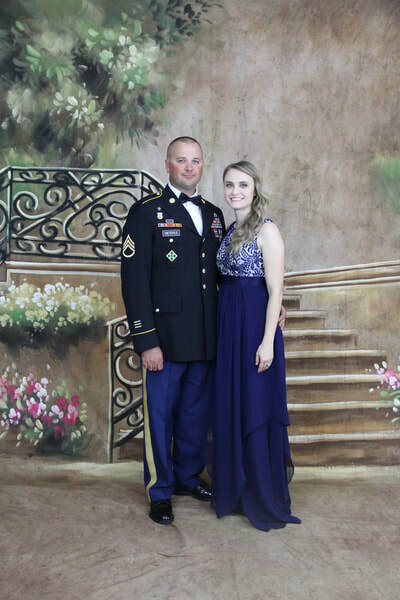 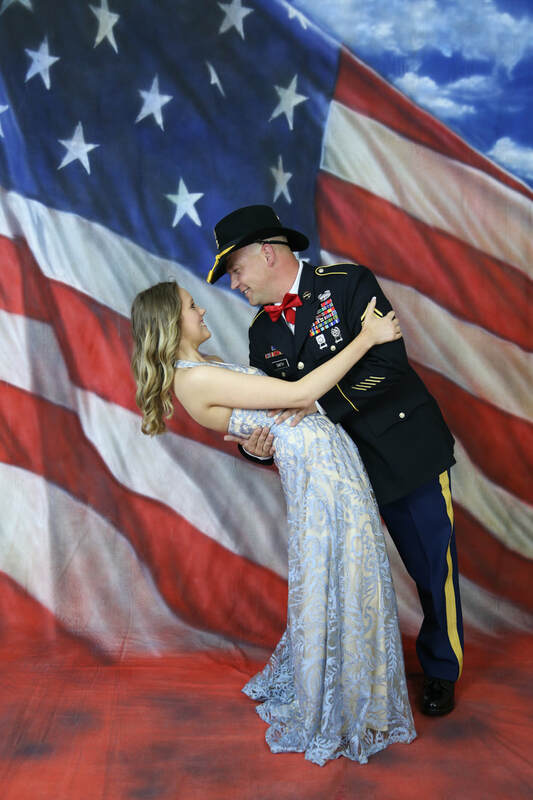 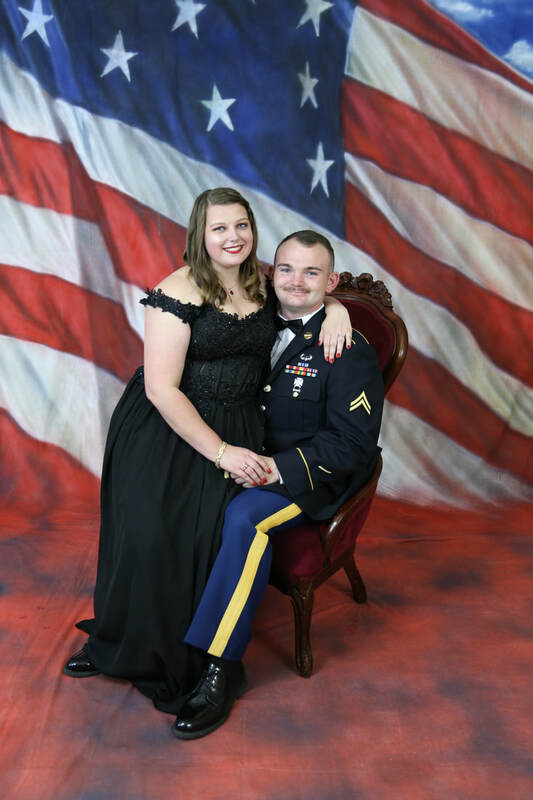 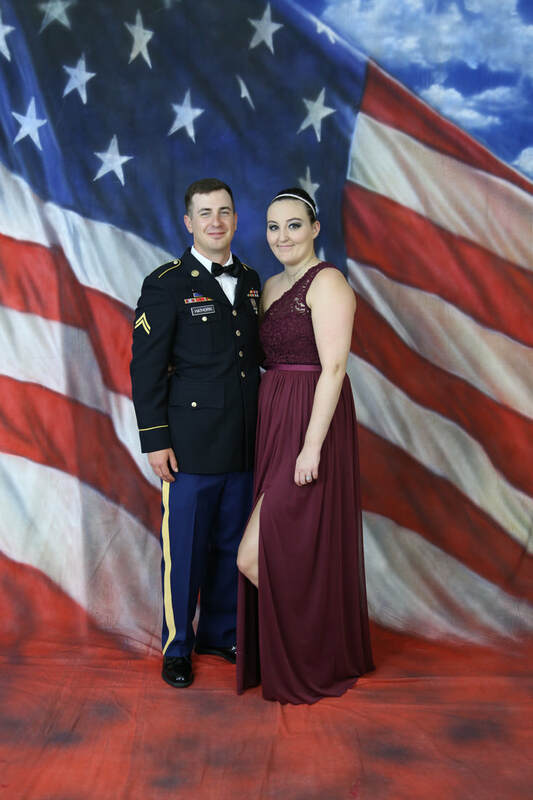 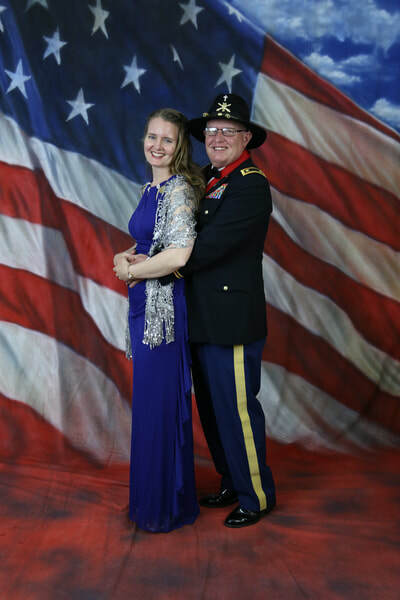 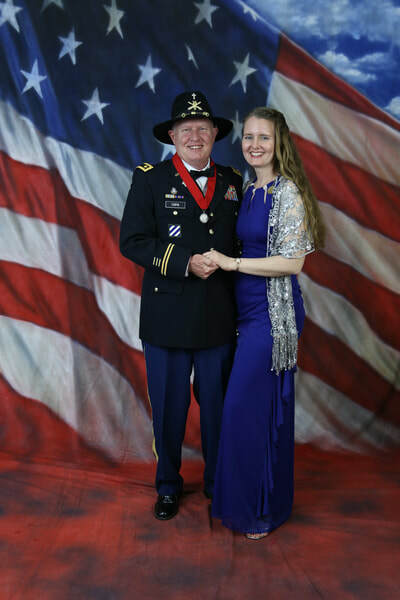 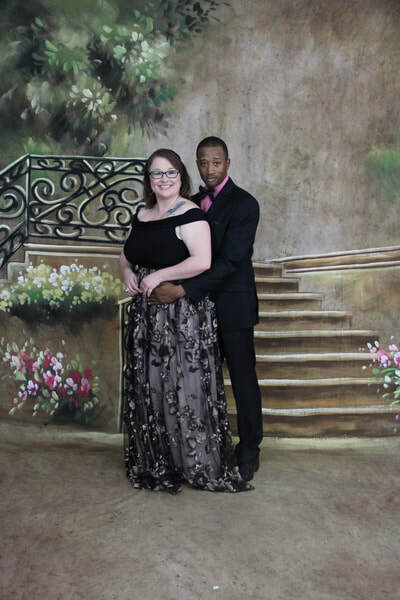 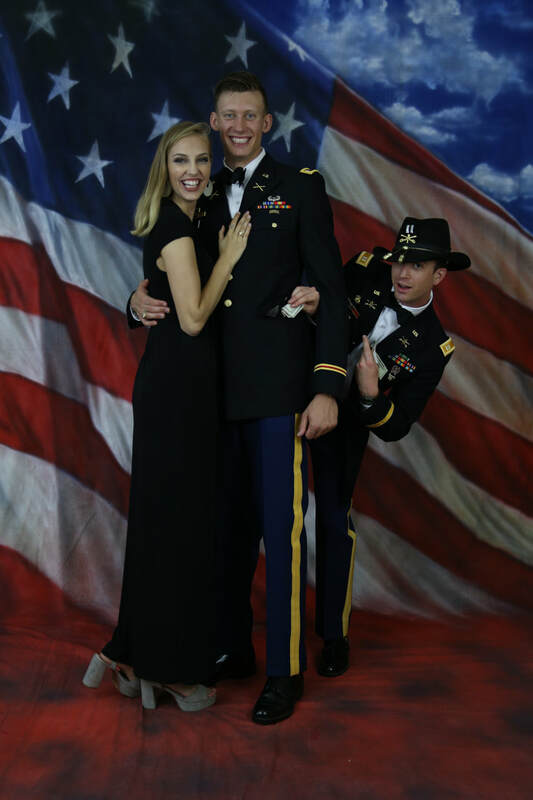 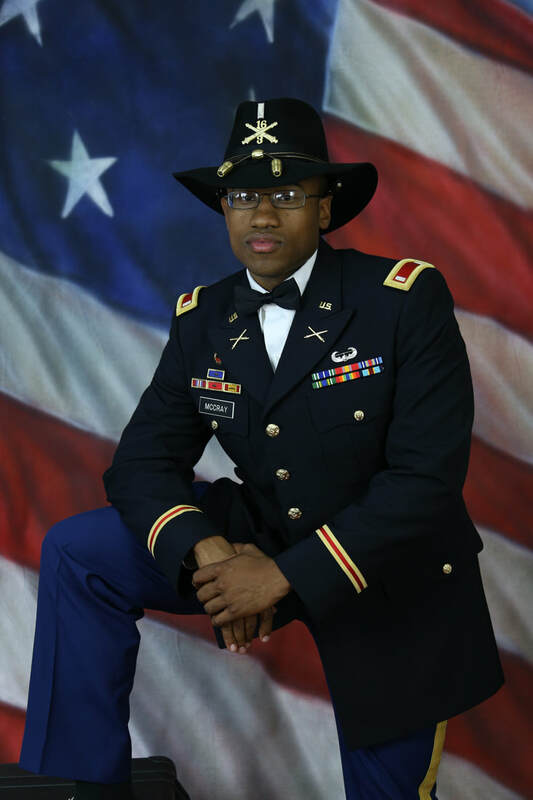 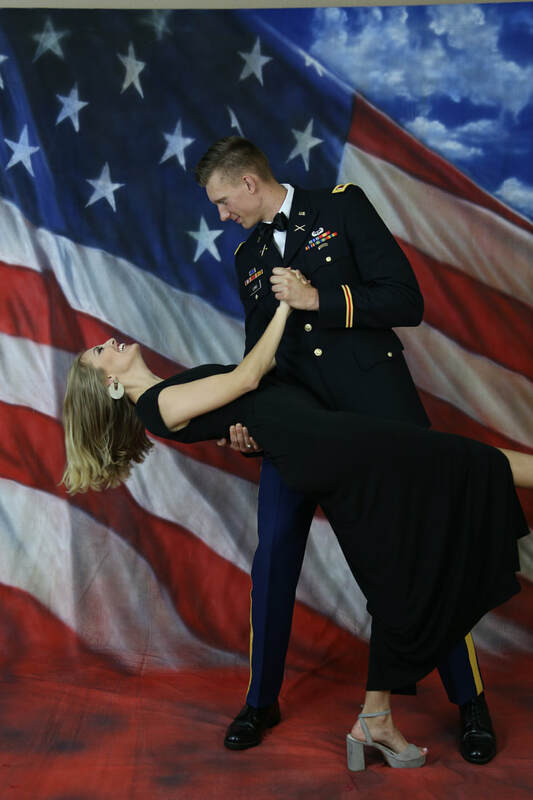 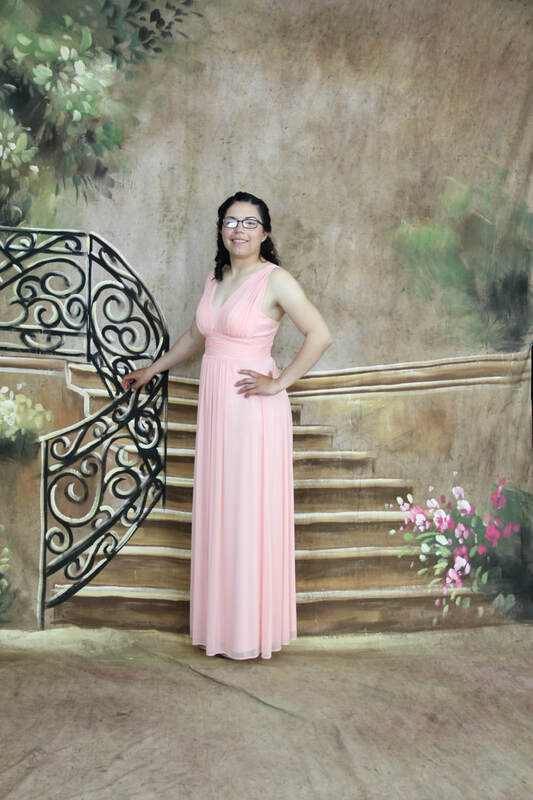 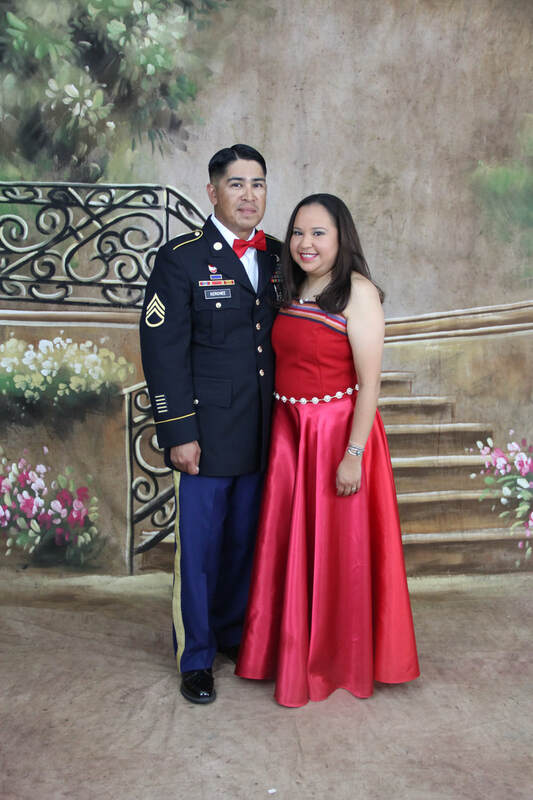 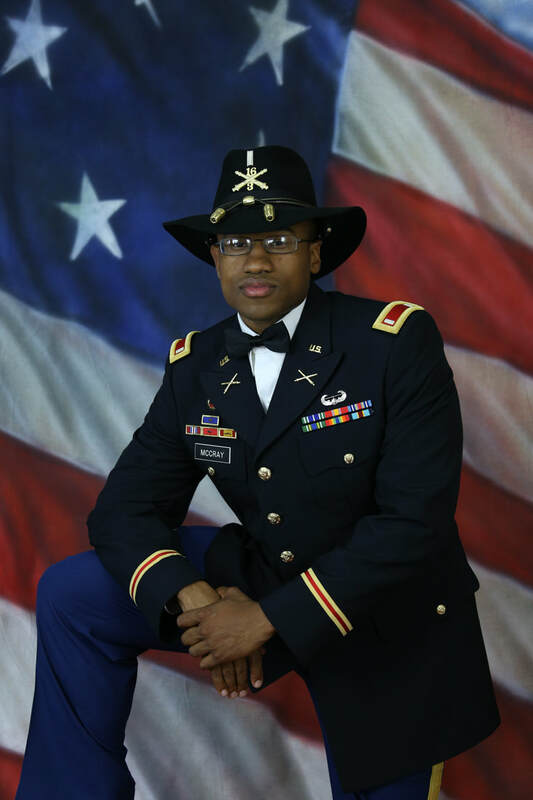 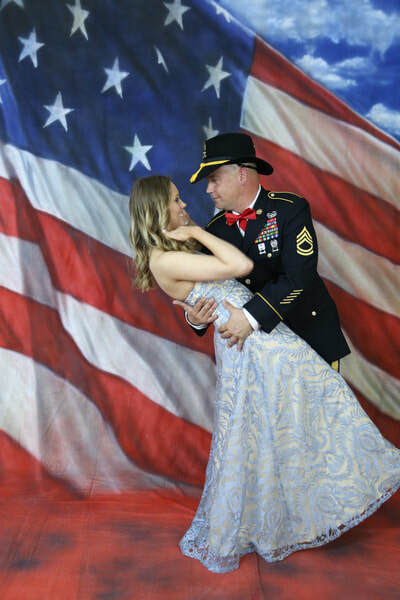 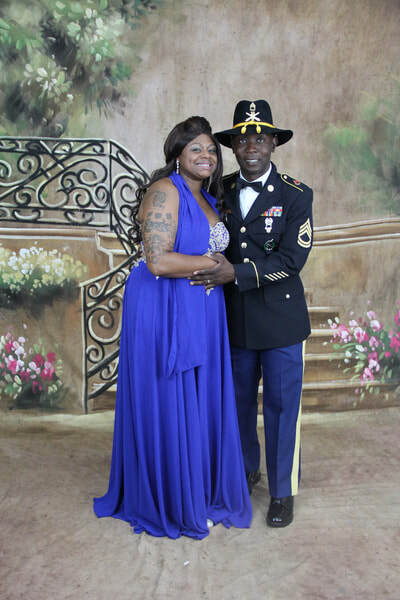 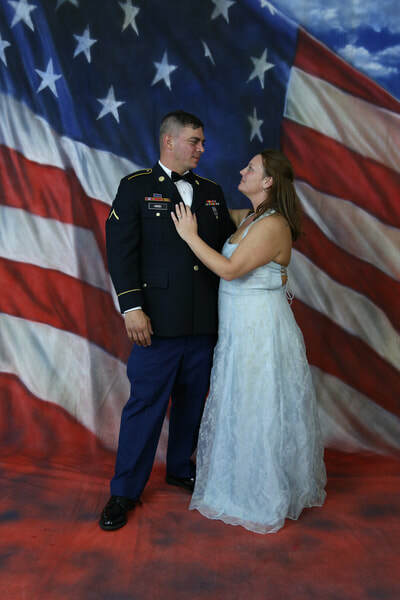 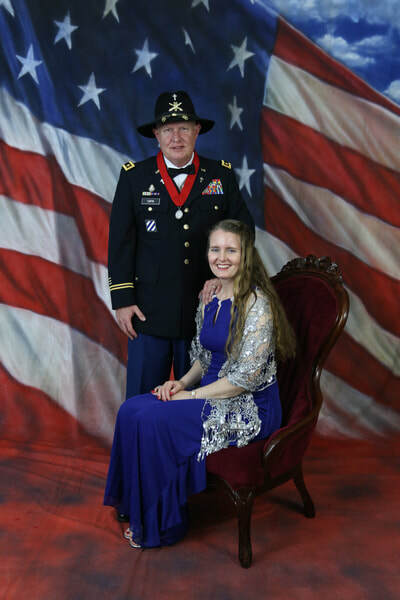 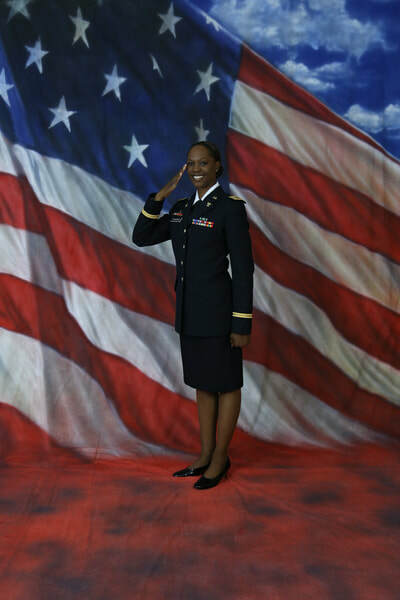 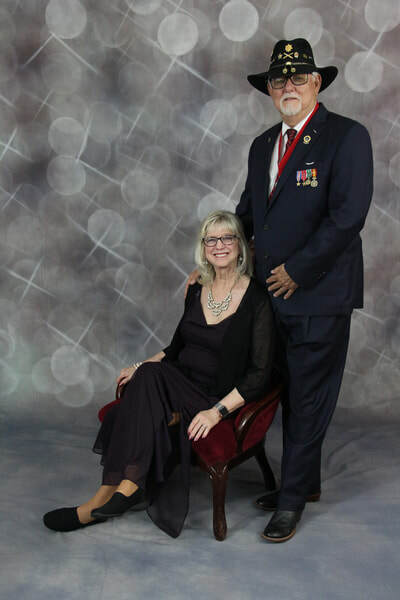 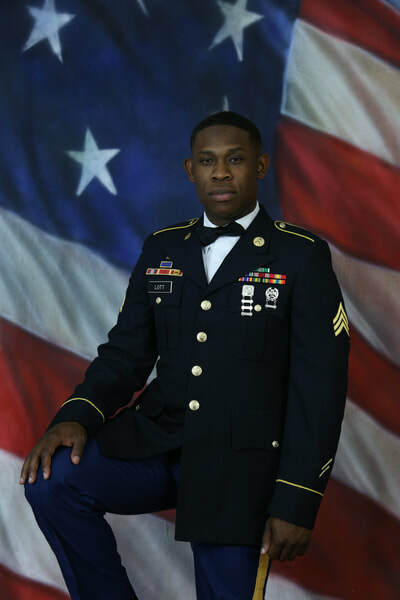 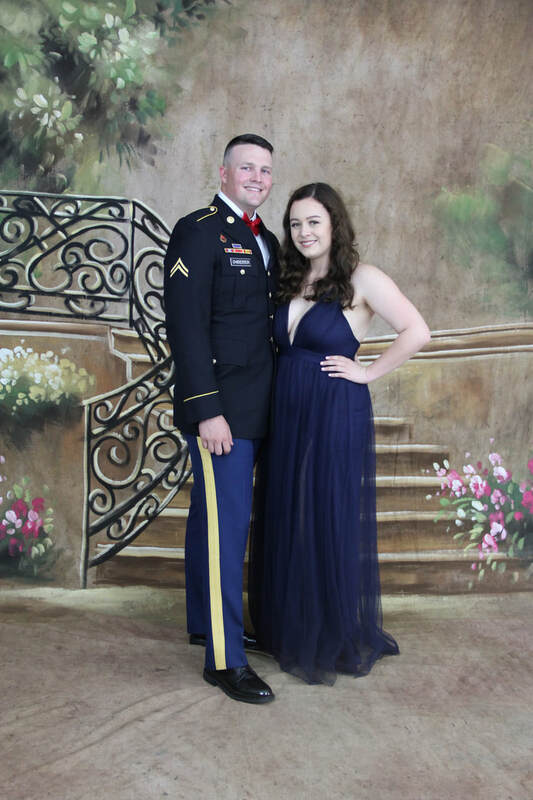 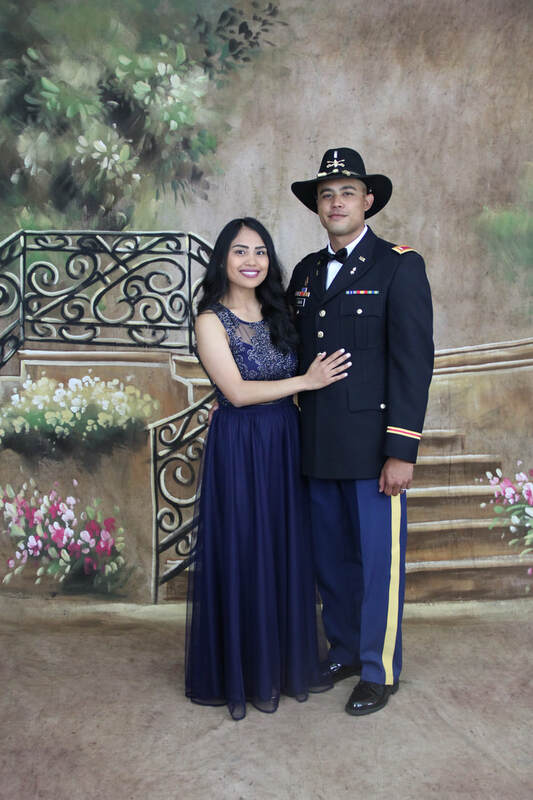 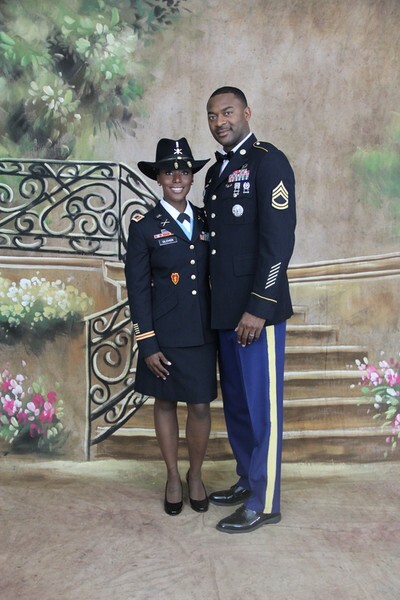 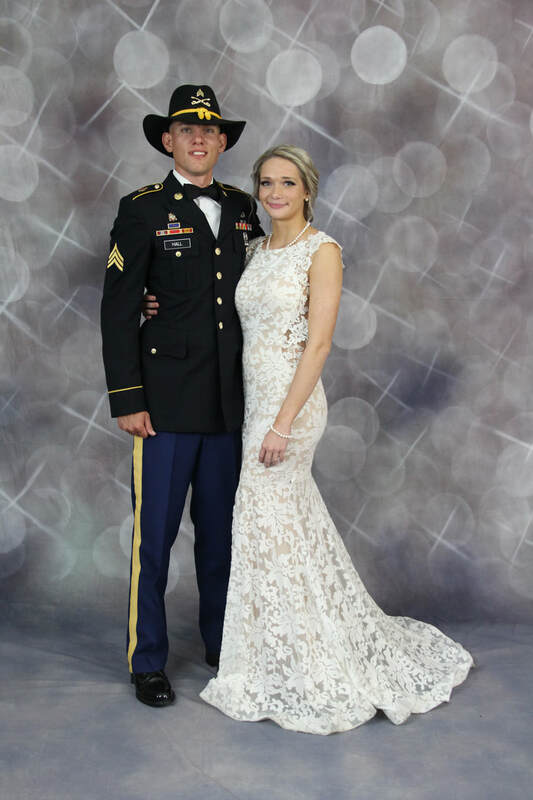 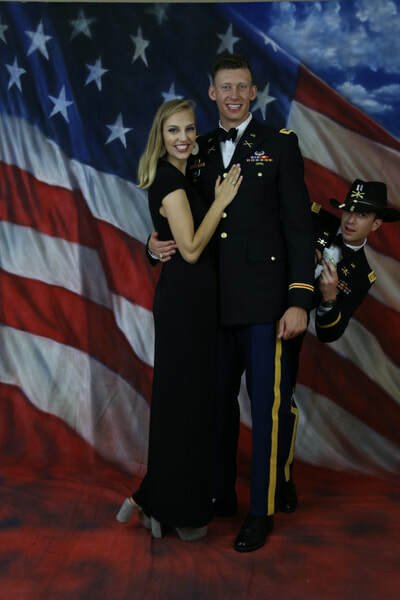 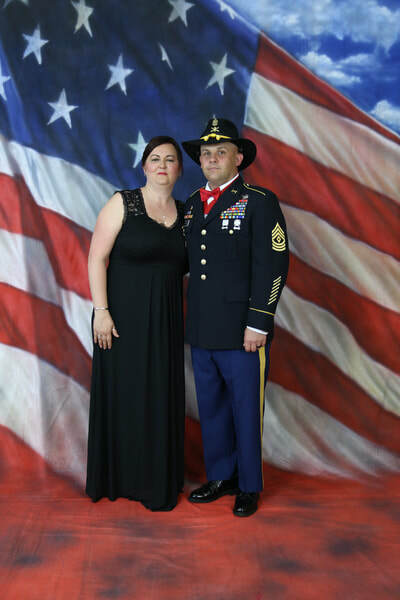 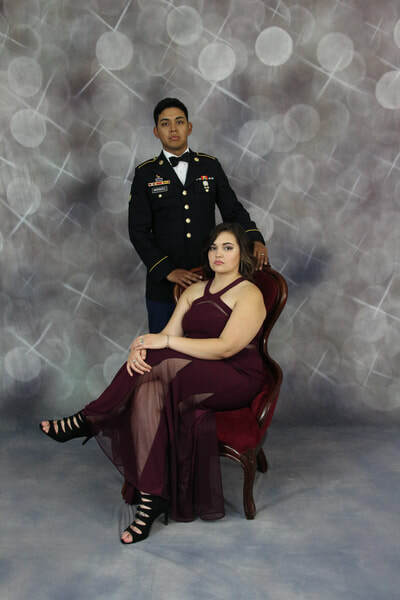 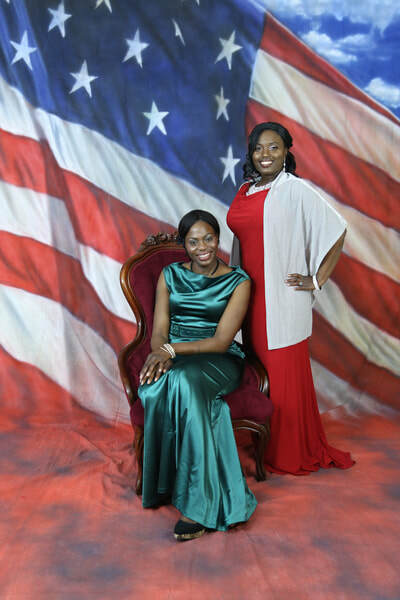 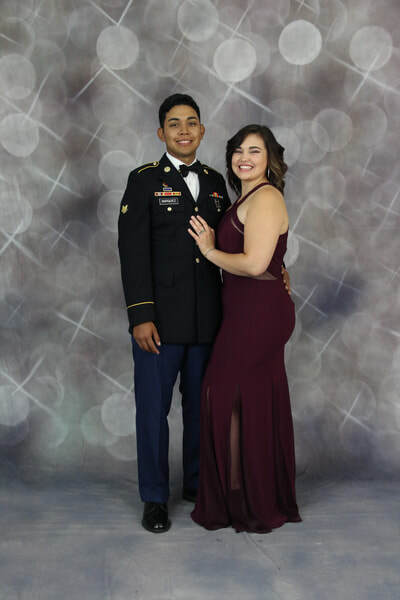 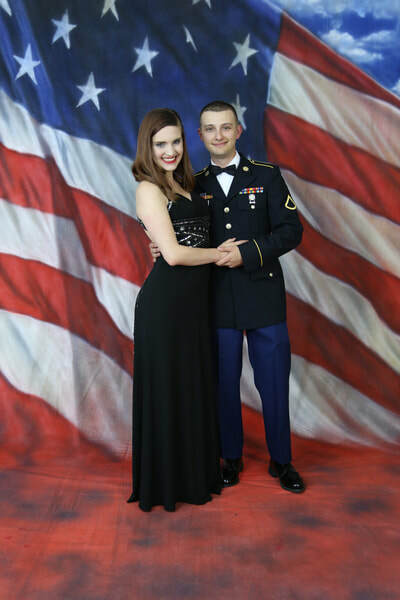 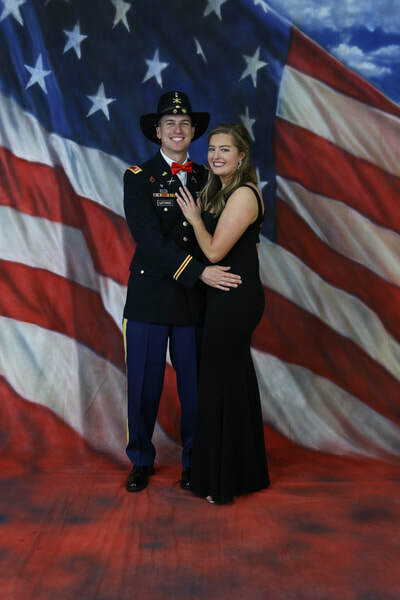 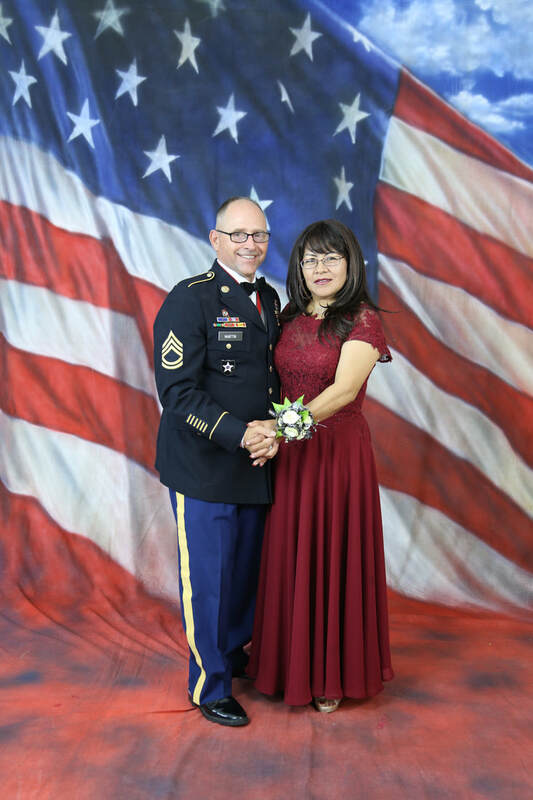 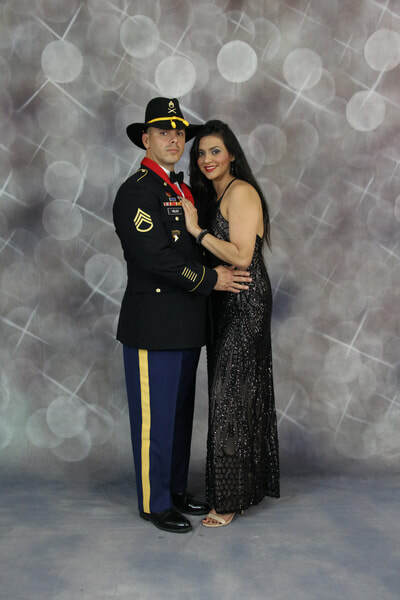 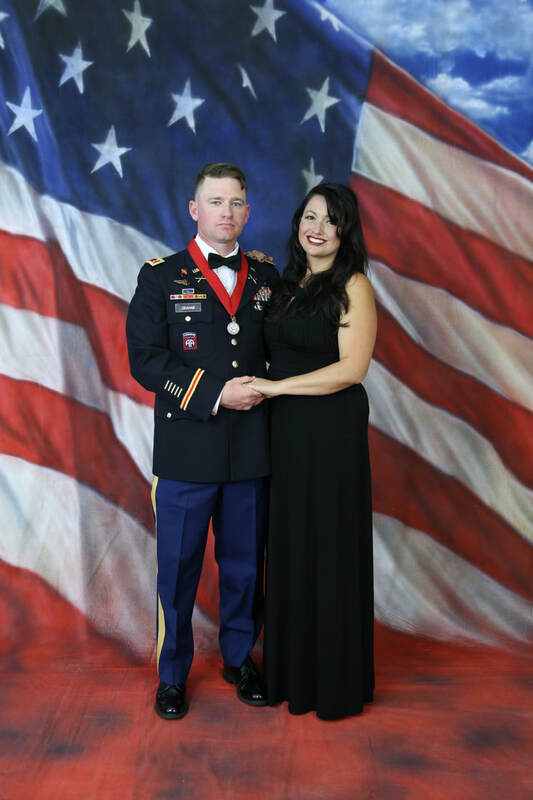 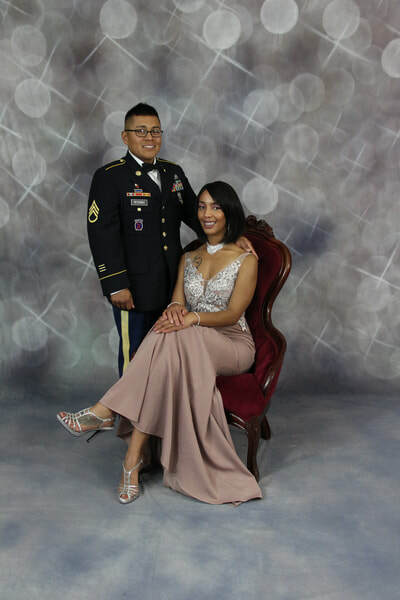 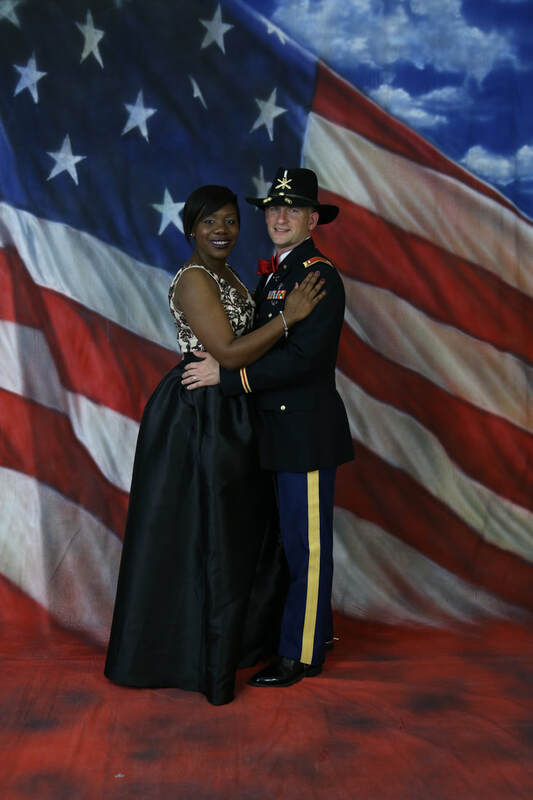 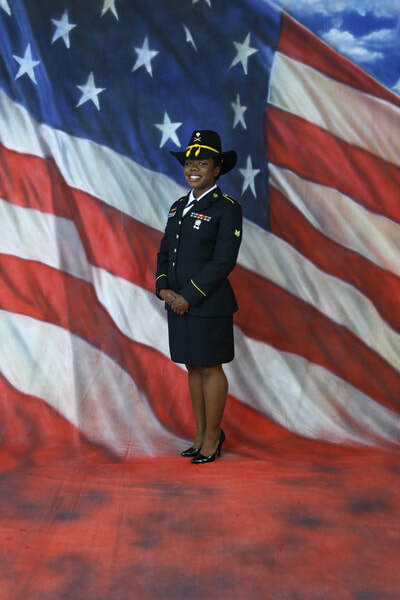 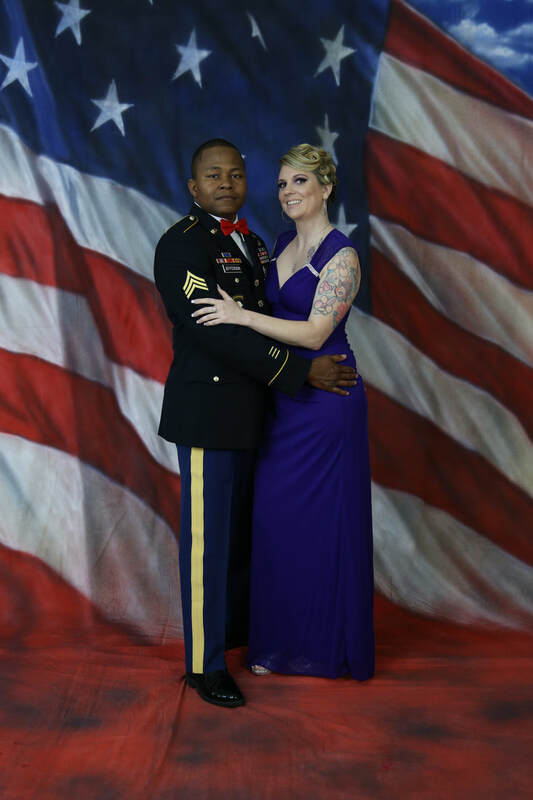 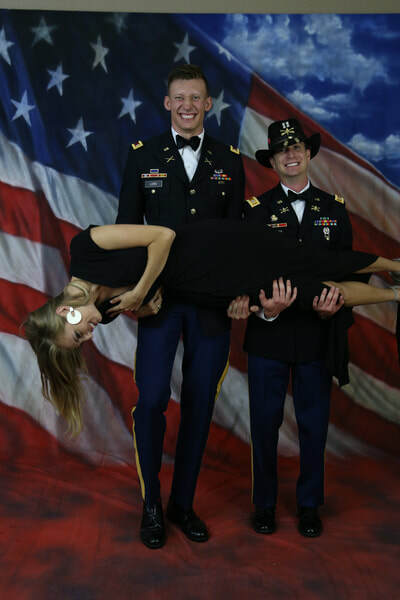 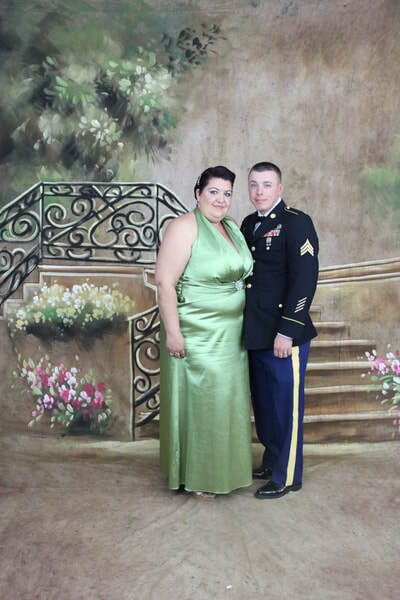 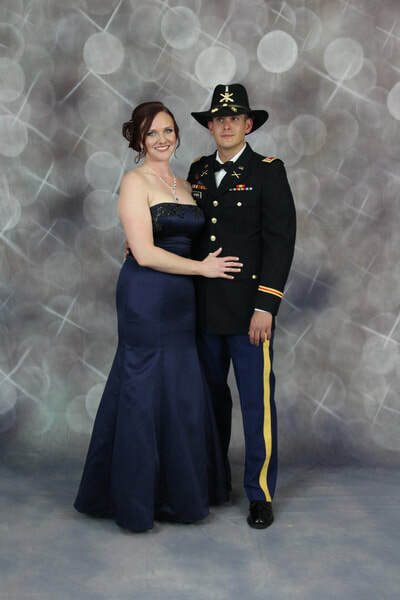 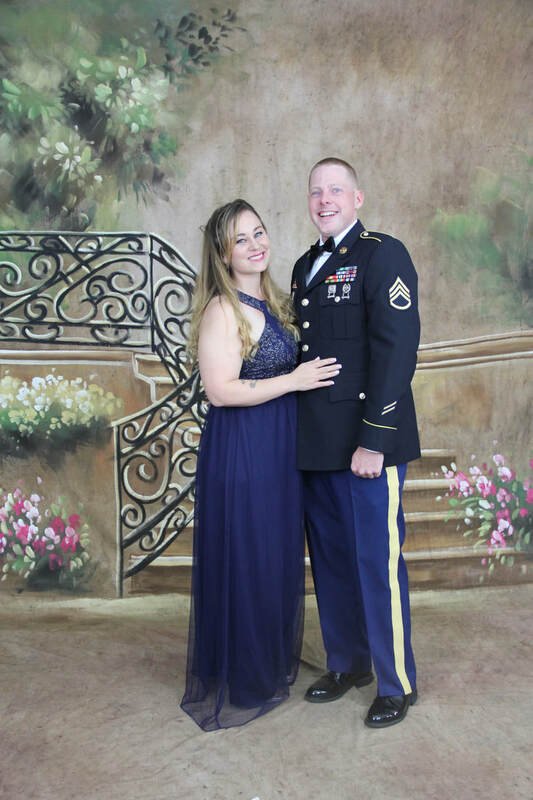 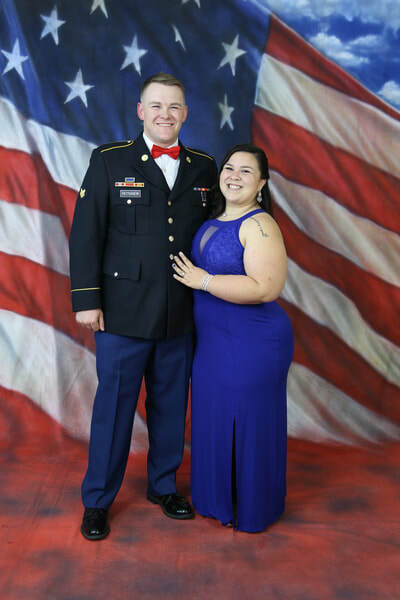 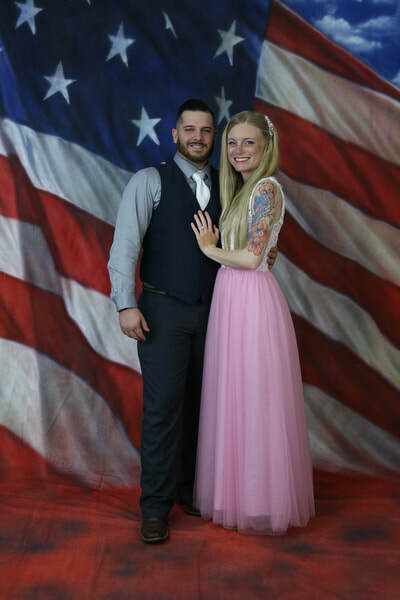 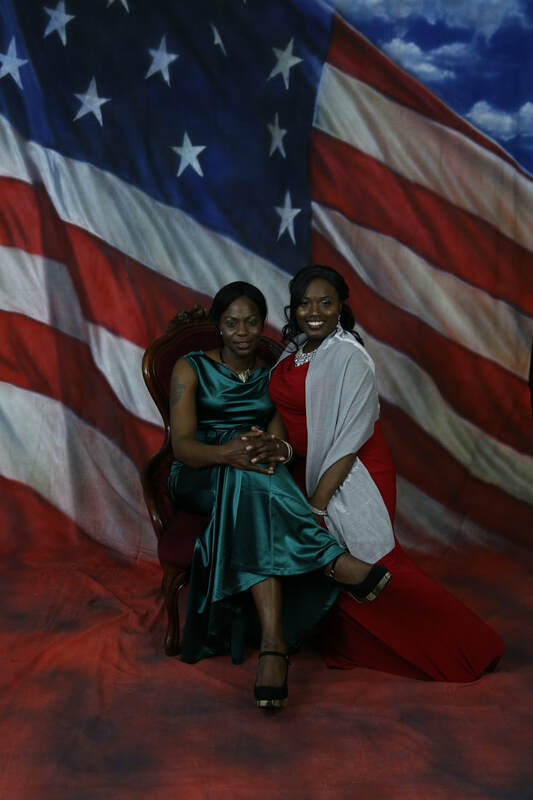 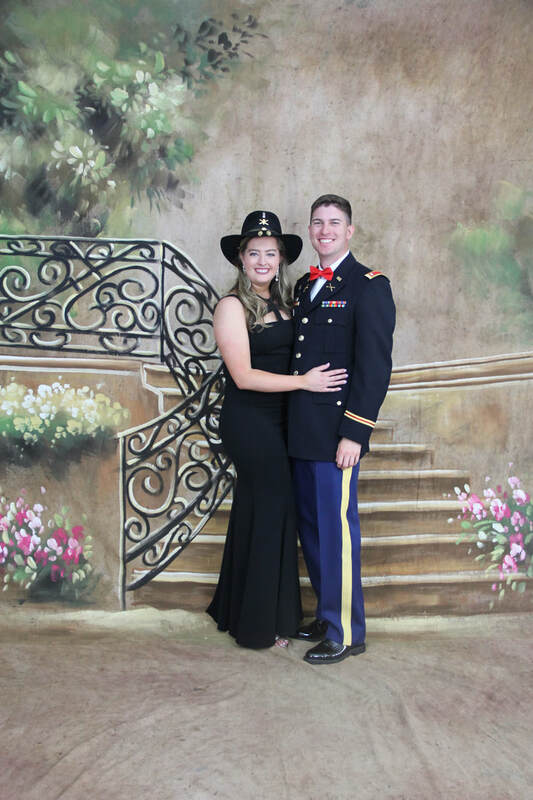 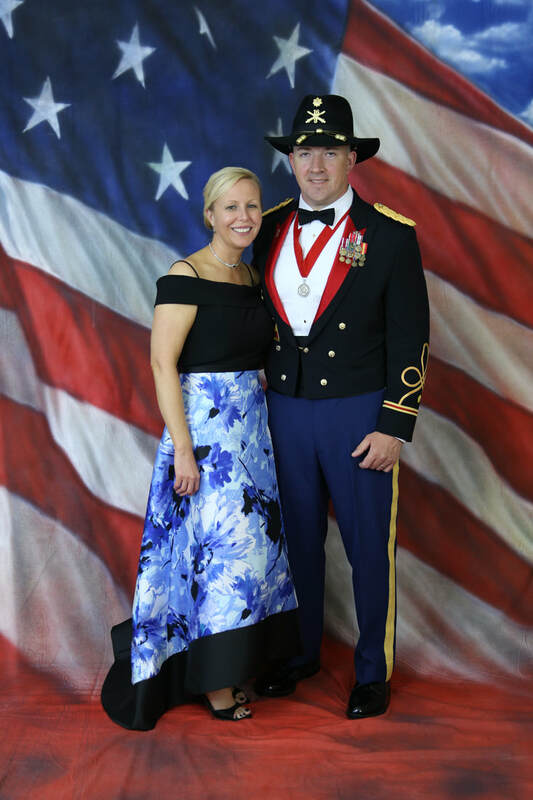 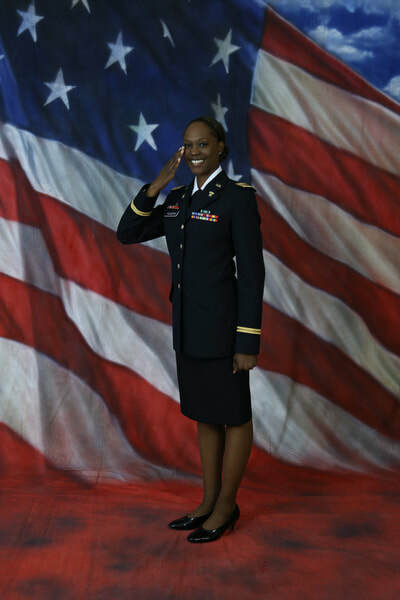 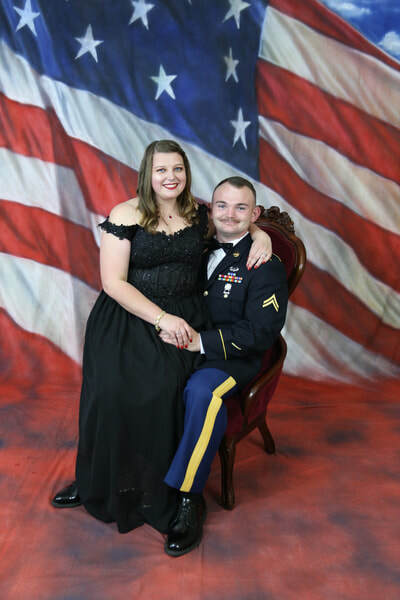 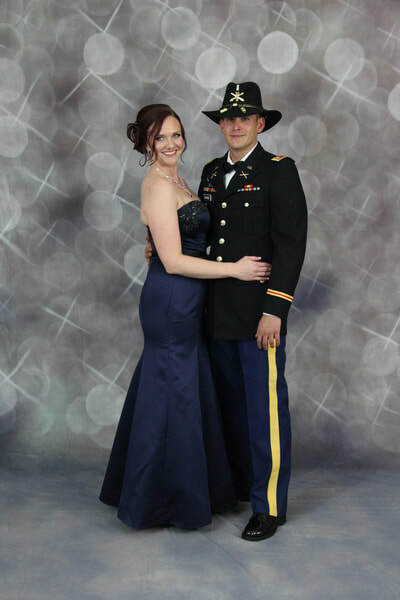 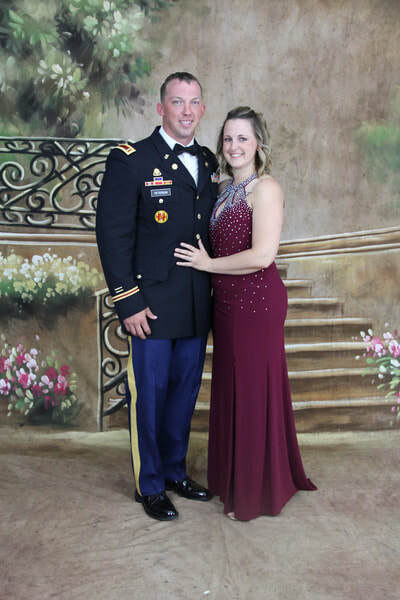 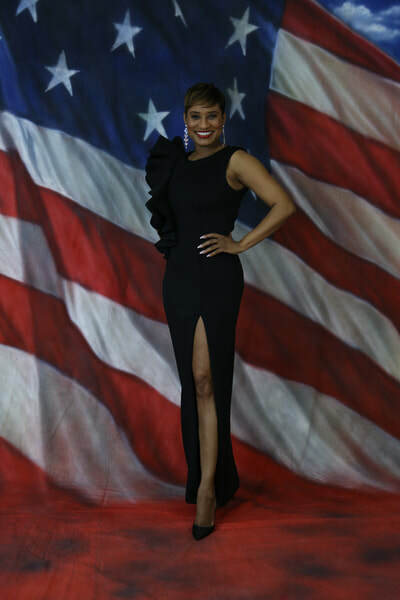 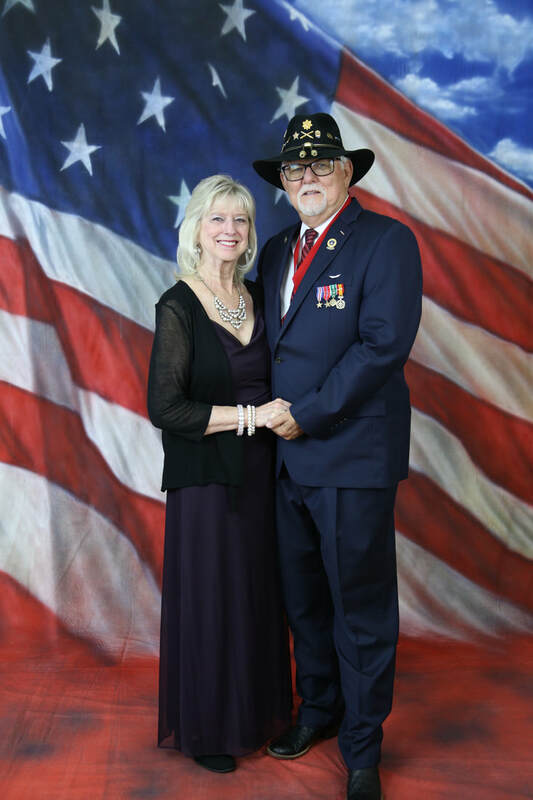 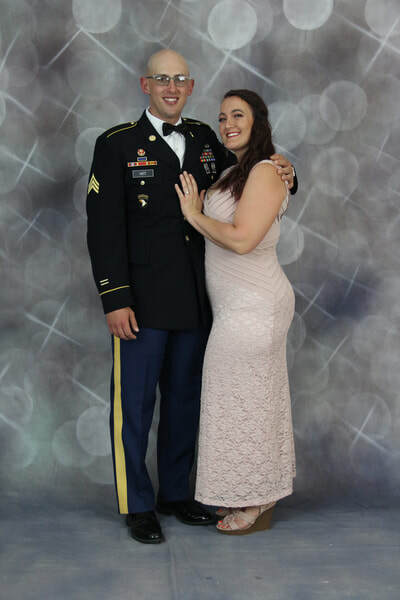 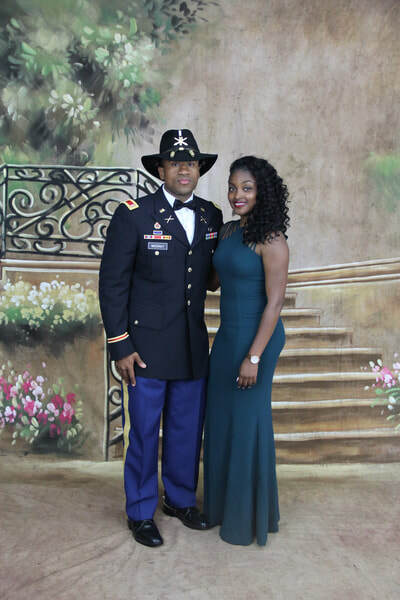 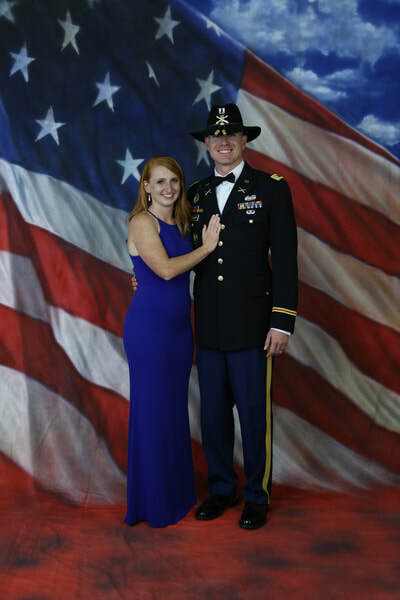 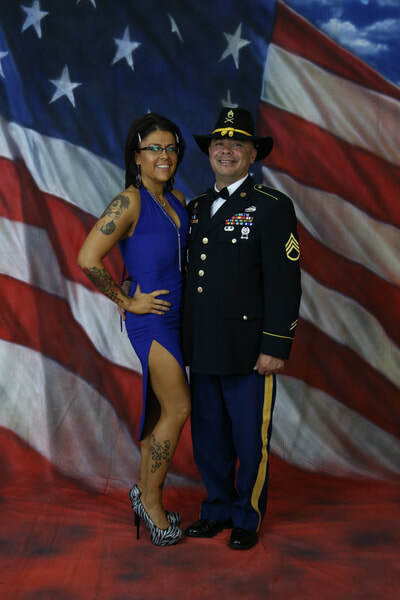 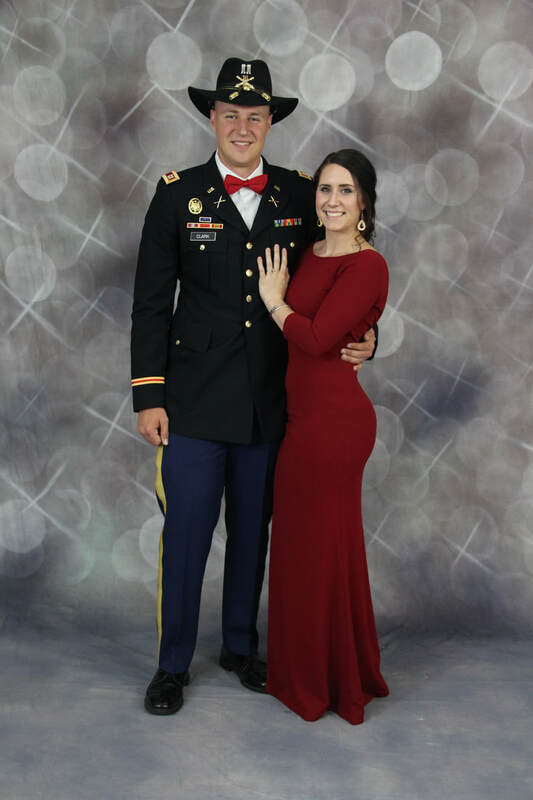 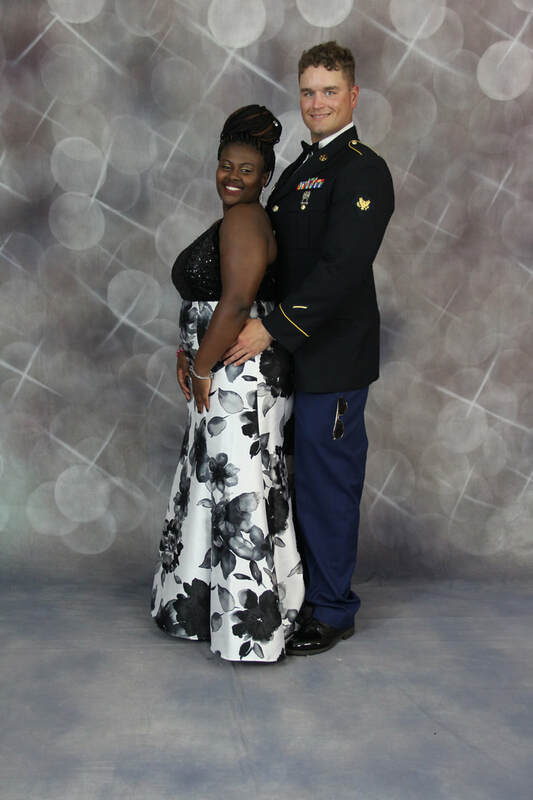 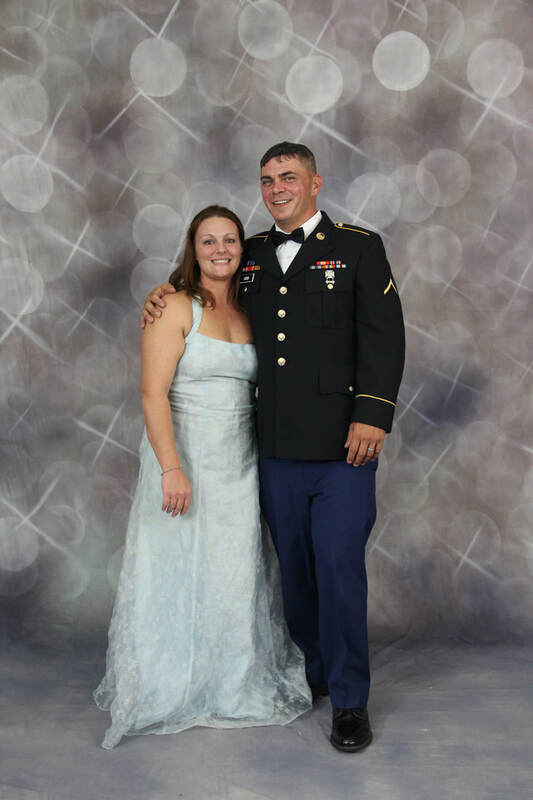 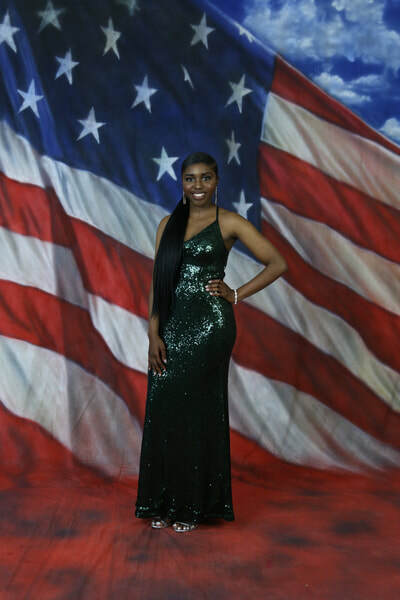 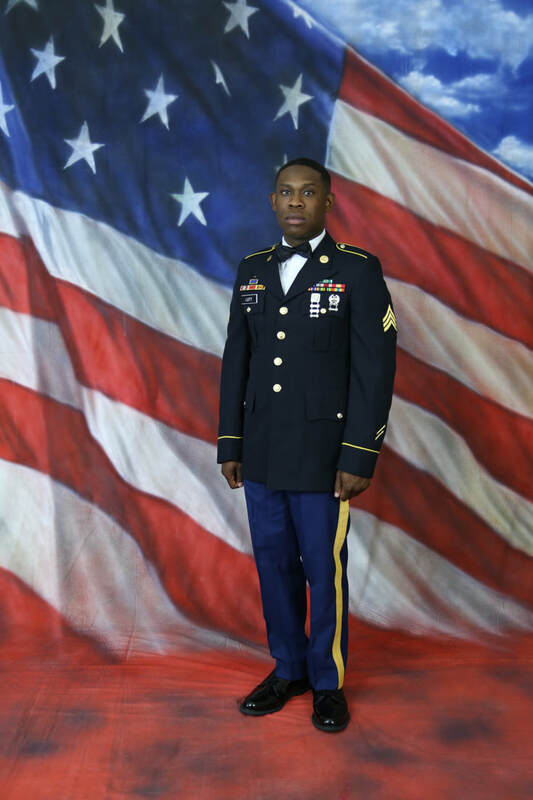 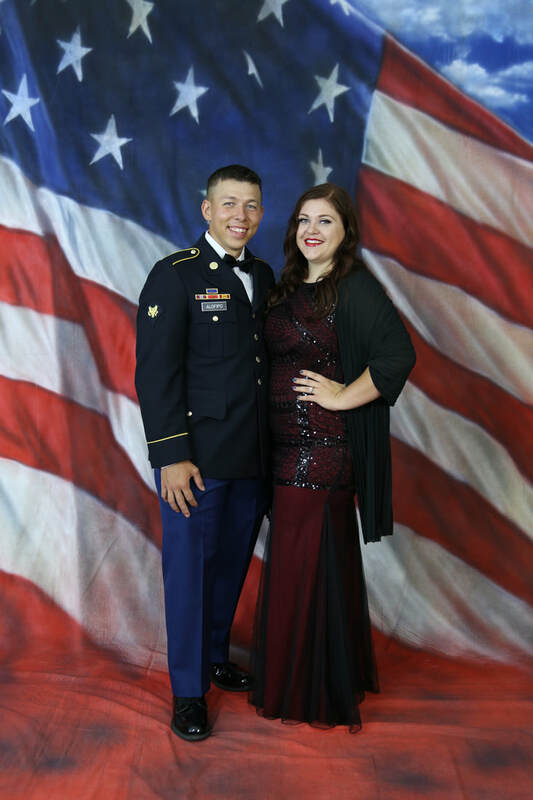 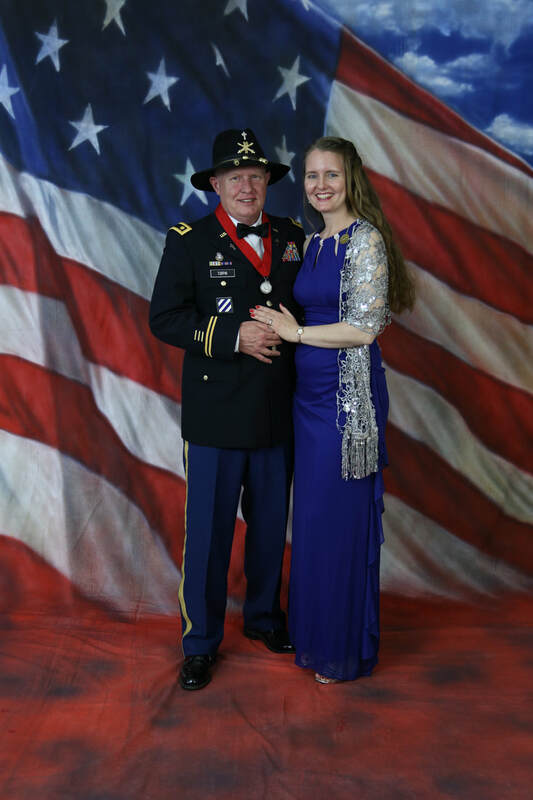 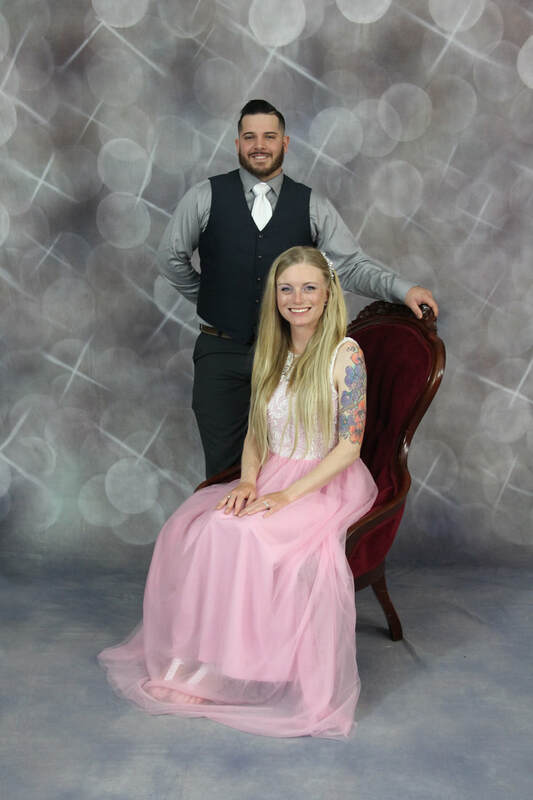 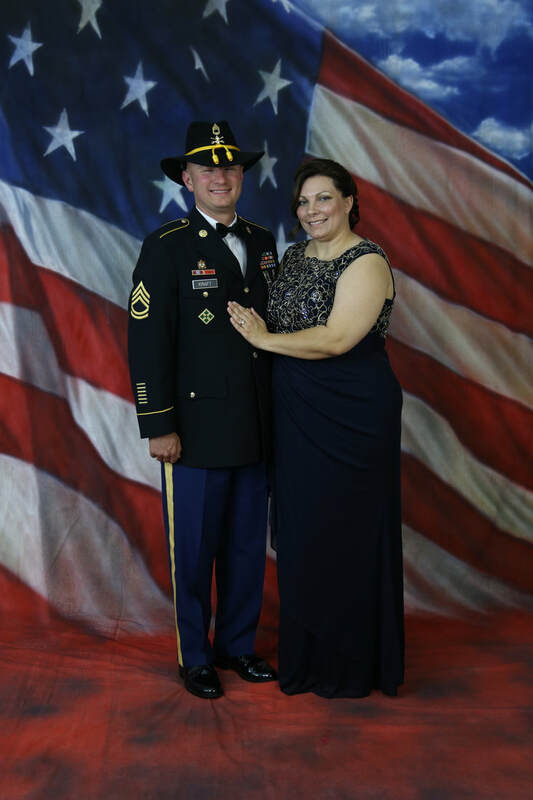 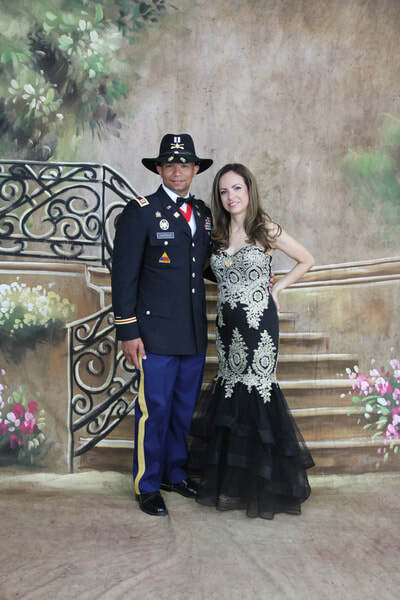 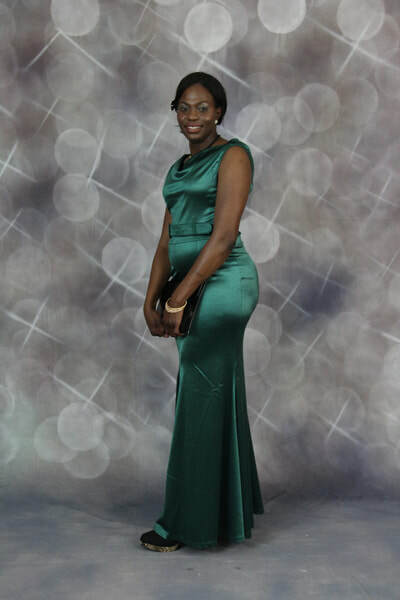 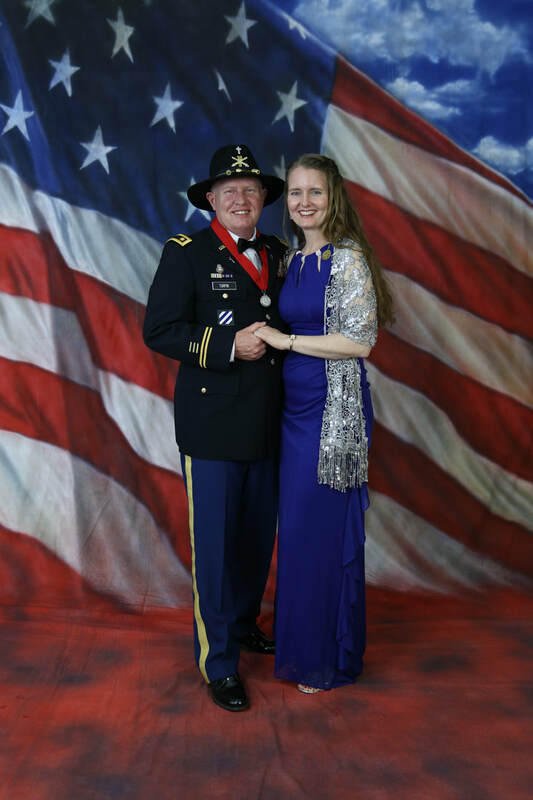 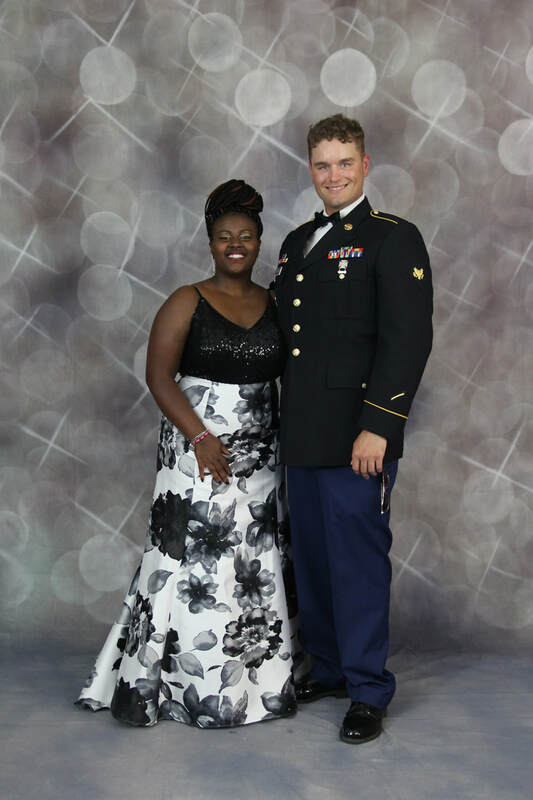 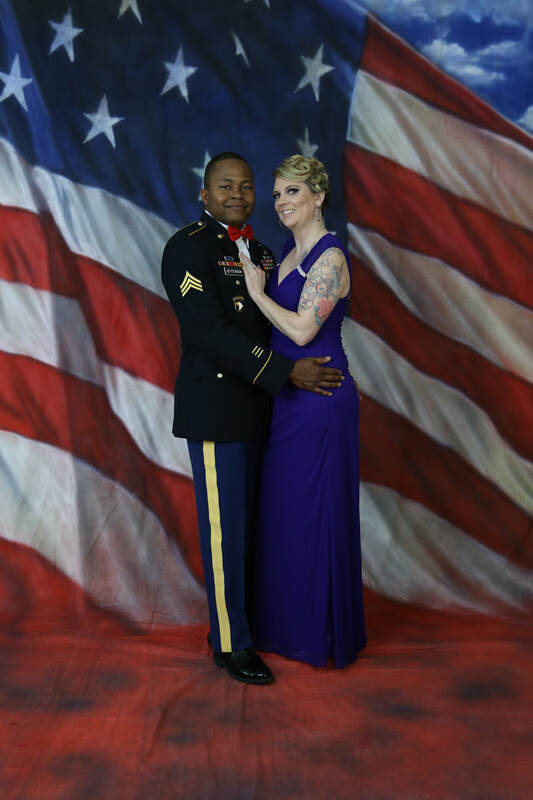 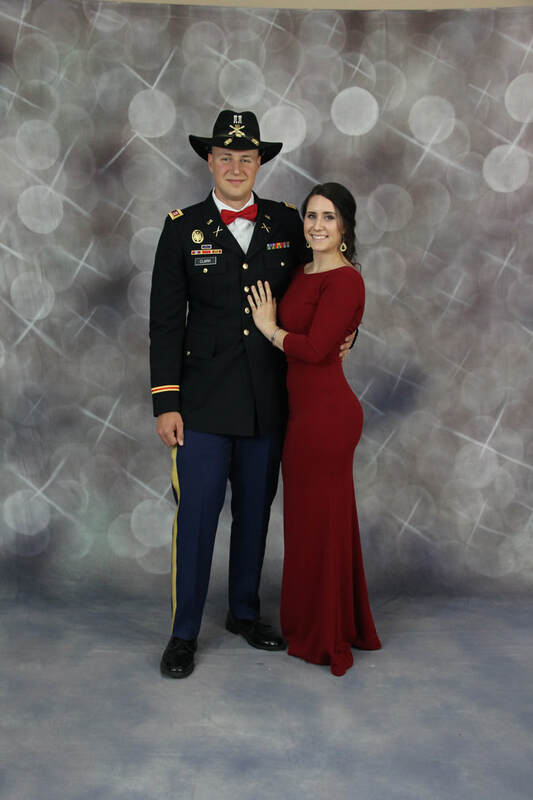 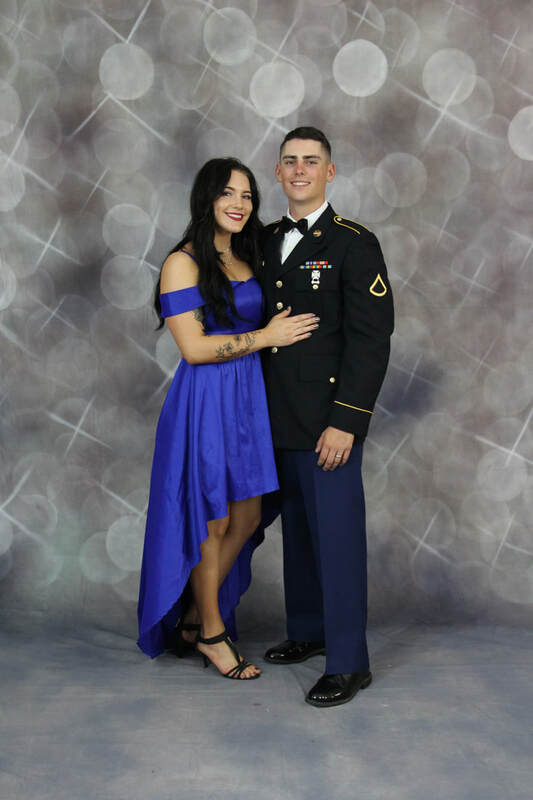 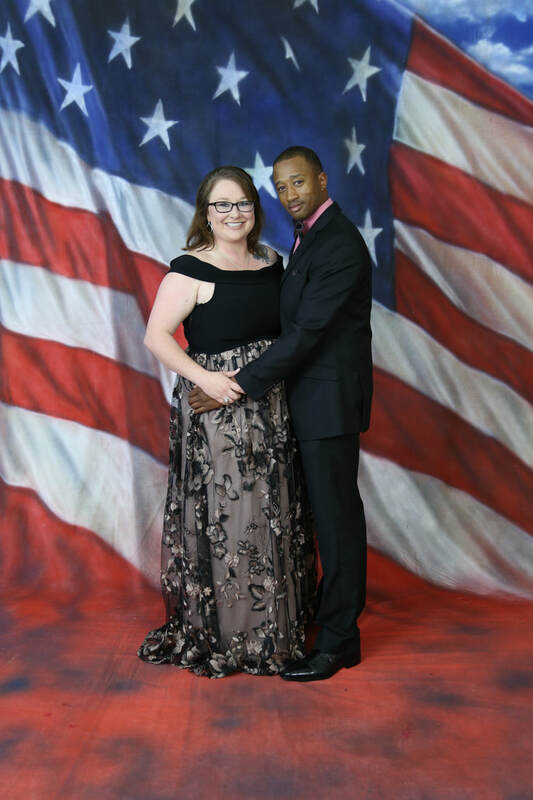 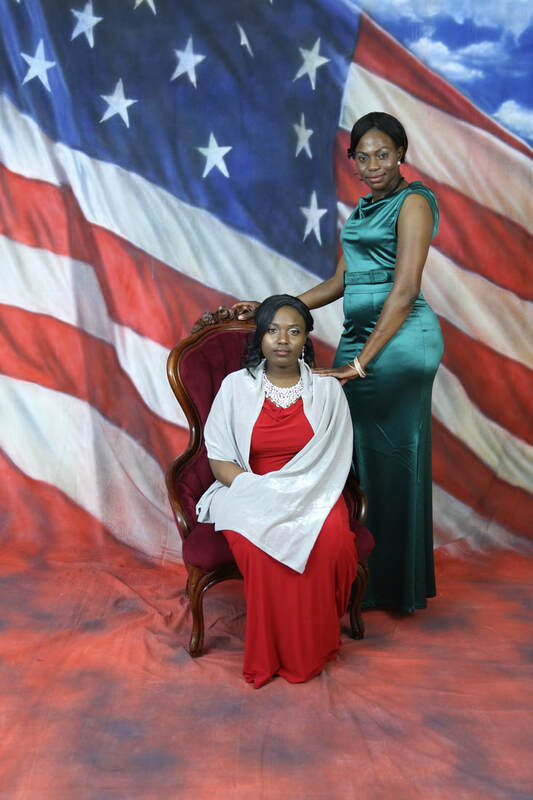 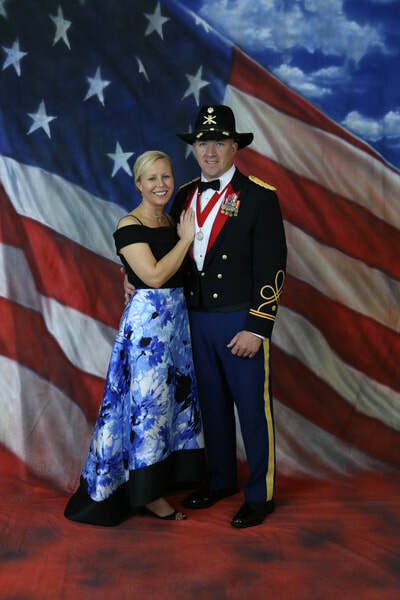 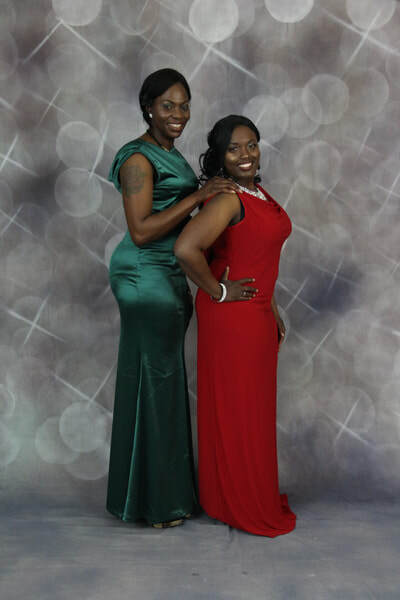 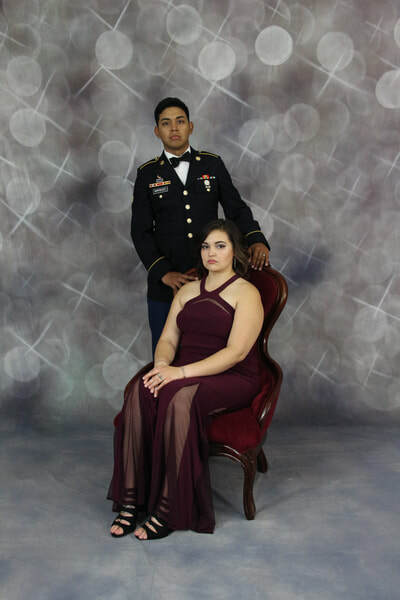 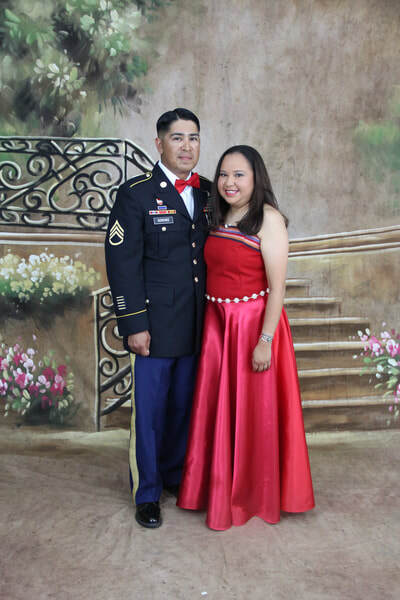 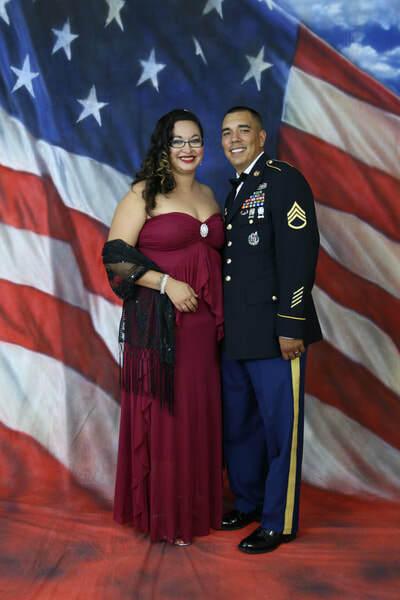 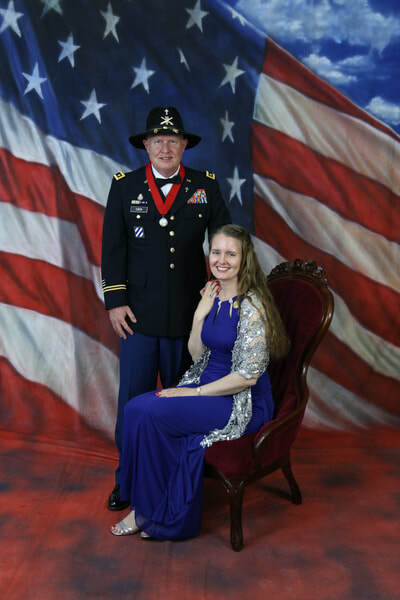 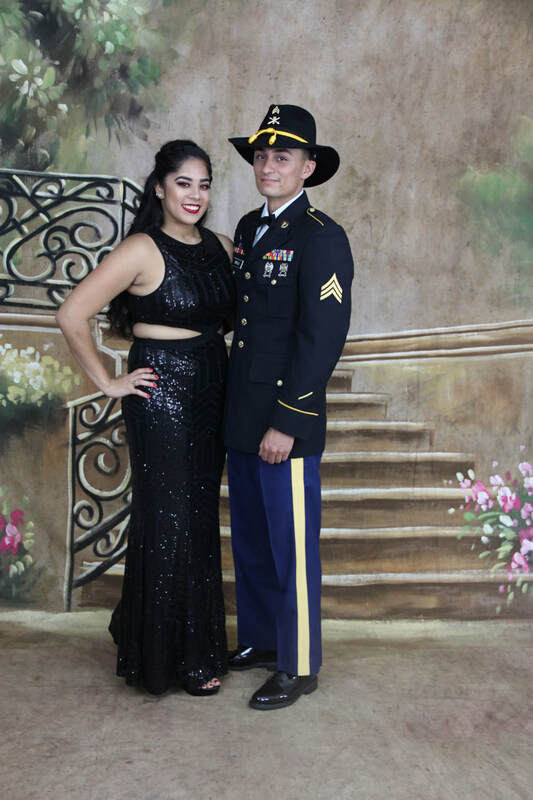 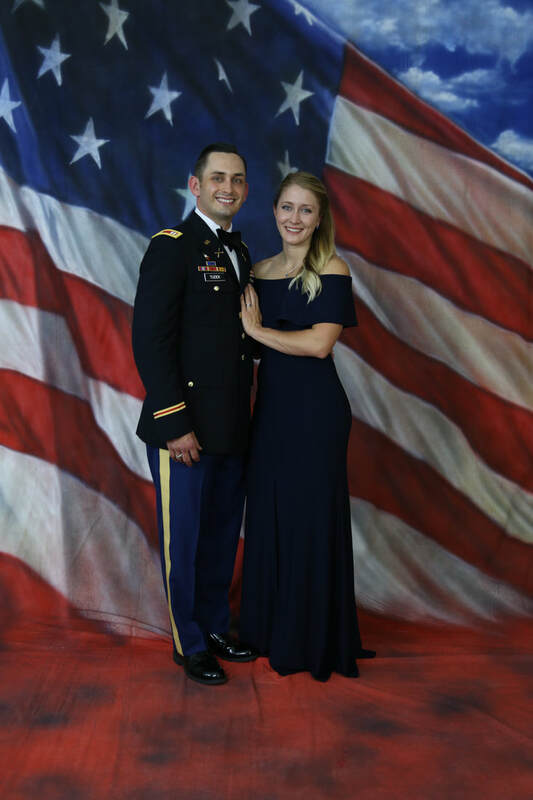 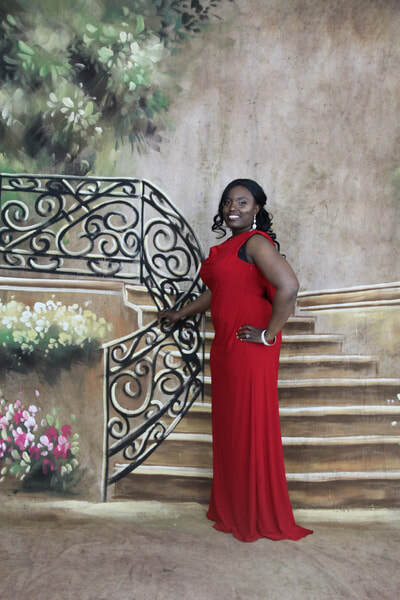 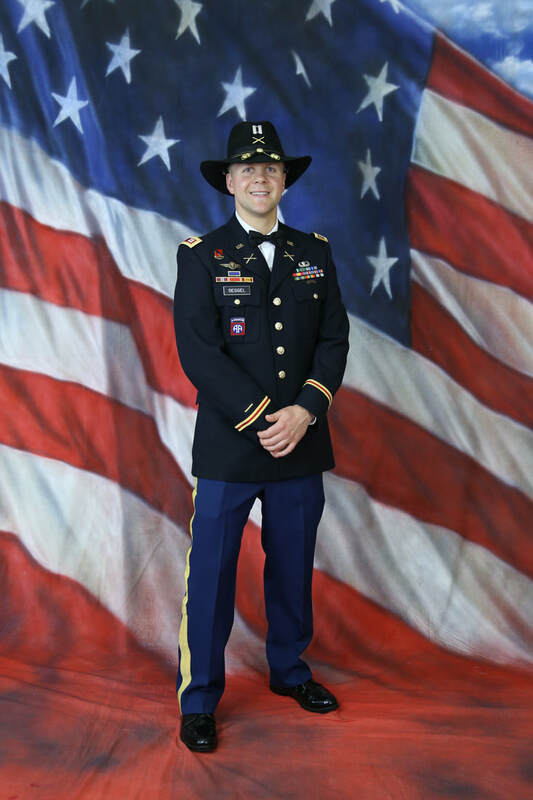 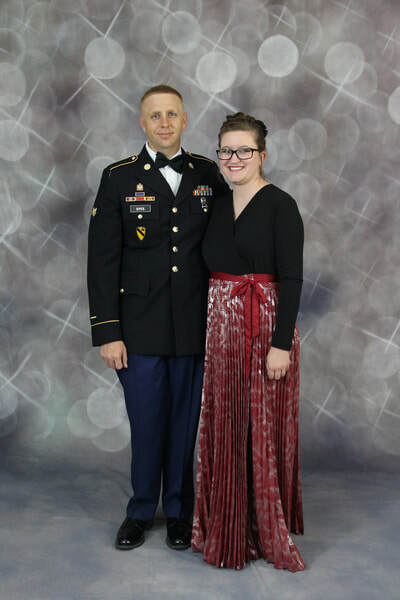 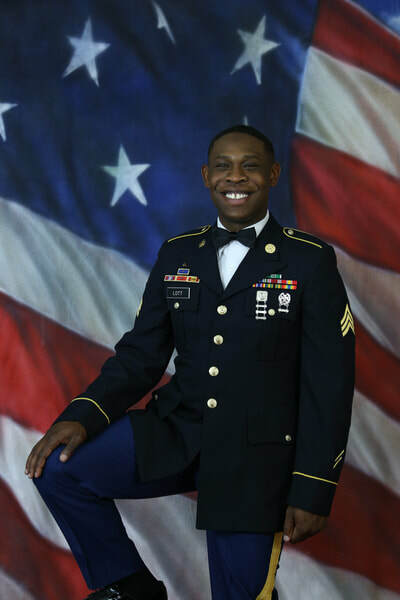 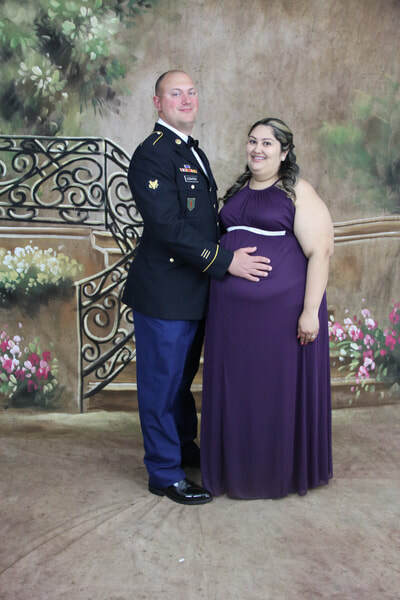 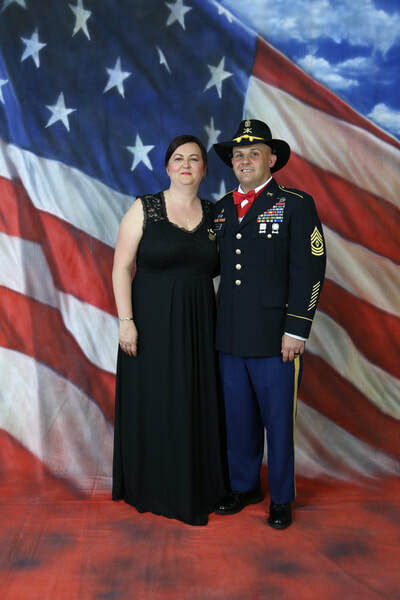 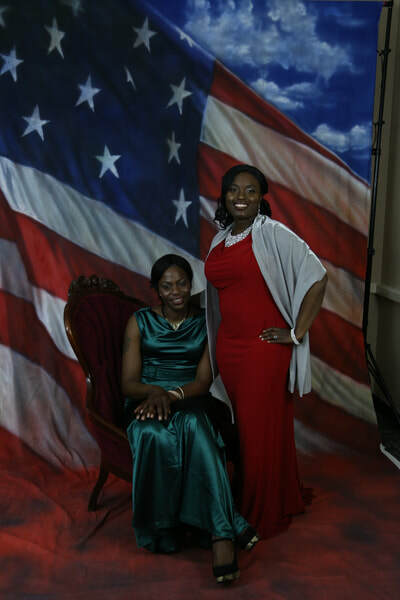 Thanks for choosing us to photograph your Military Ball. 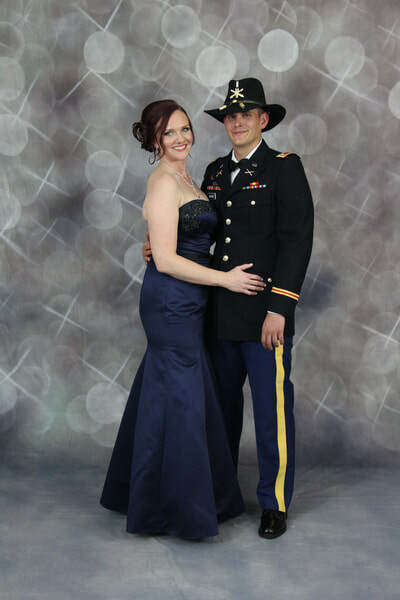 Below are your images along with the copyright to download and print or post. 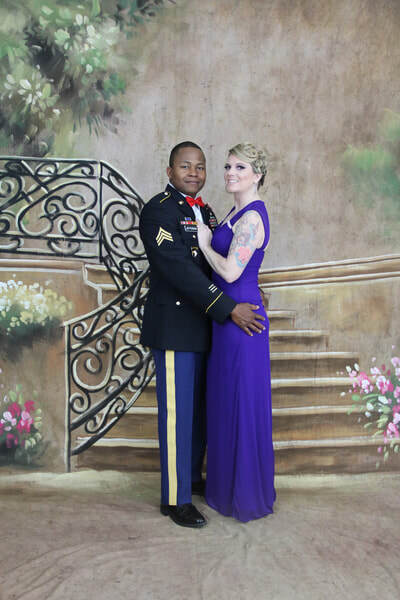 You only have permission to use your own photo. ​ kane-studios@hot.rr.com along with the name on your receipt.